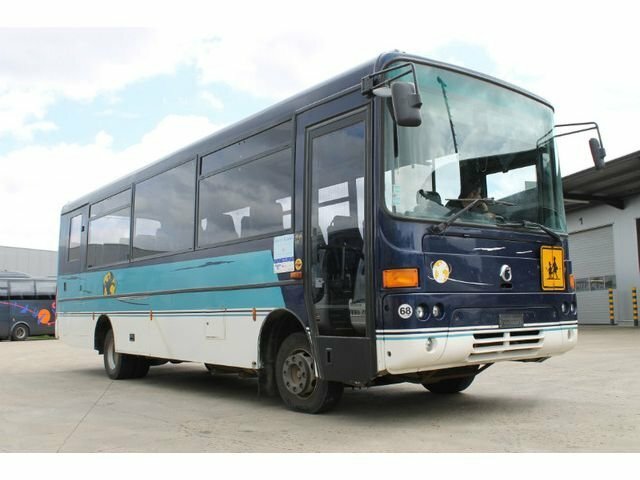 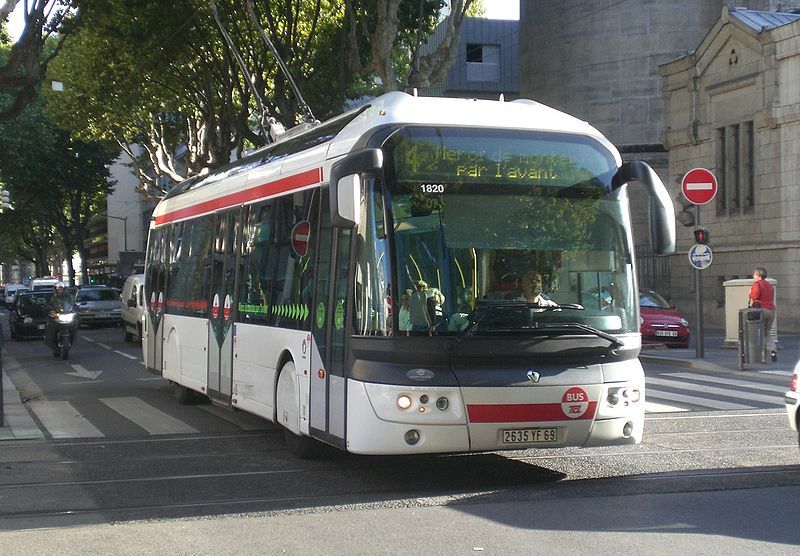 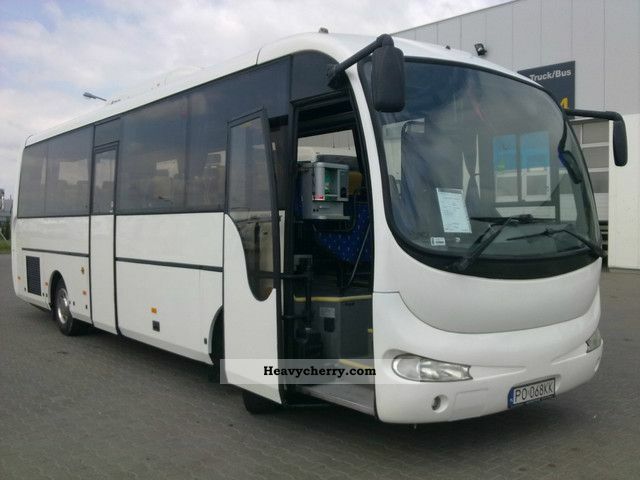 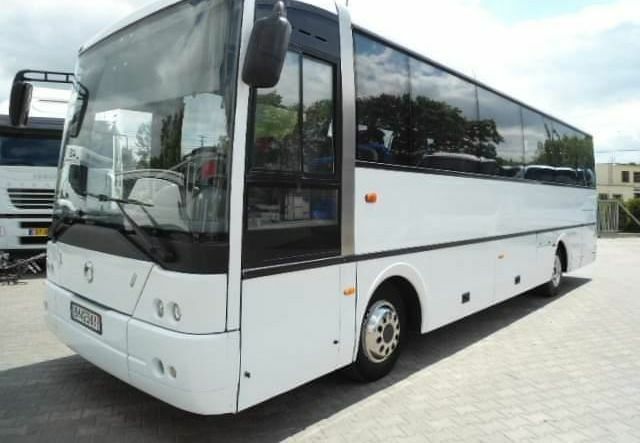 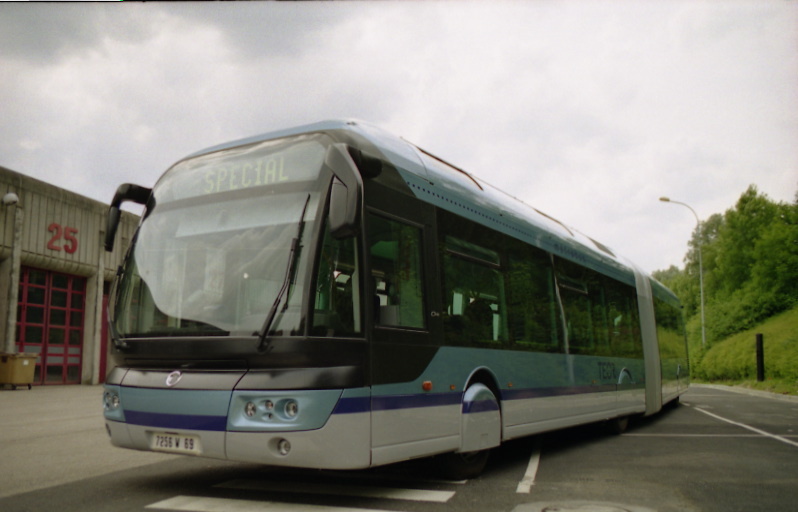 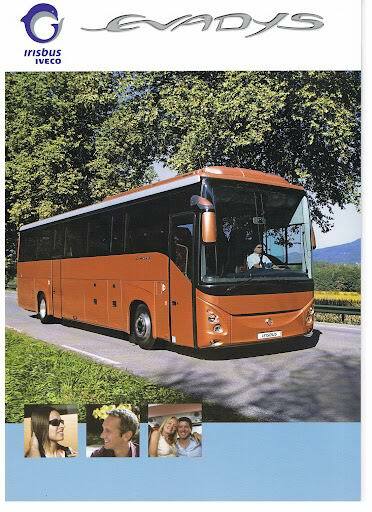 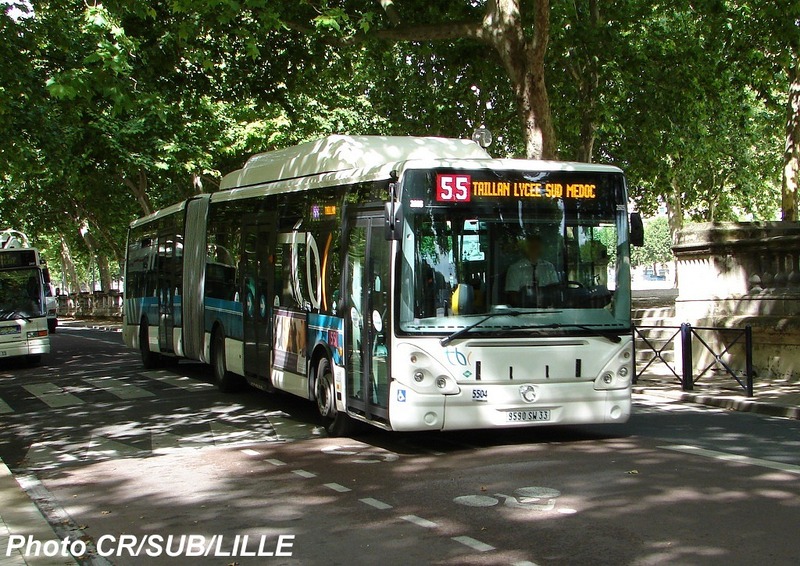 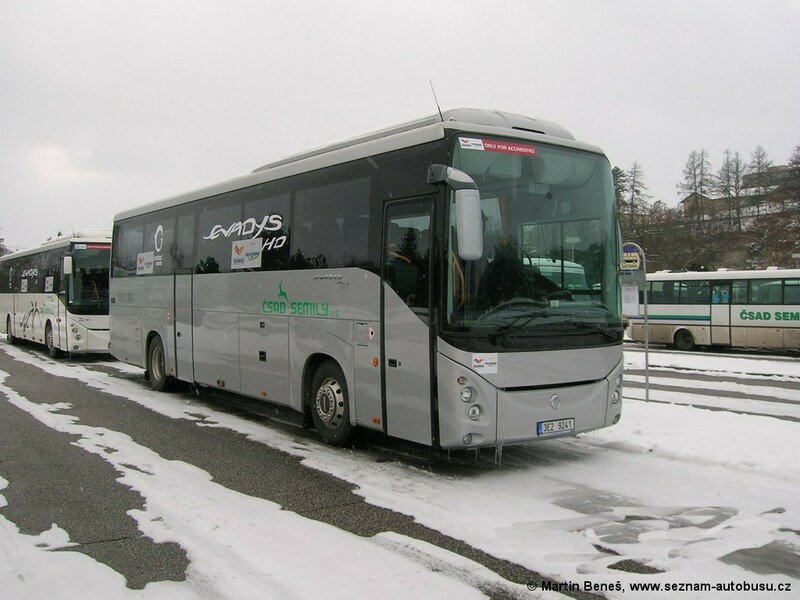 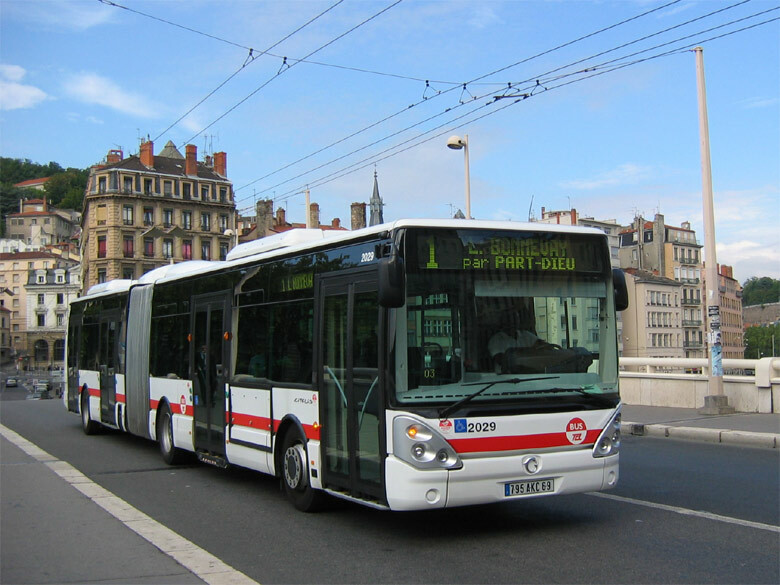 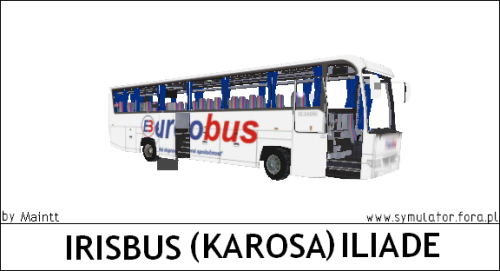 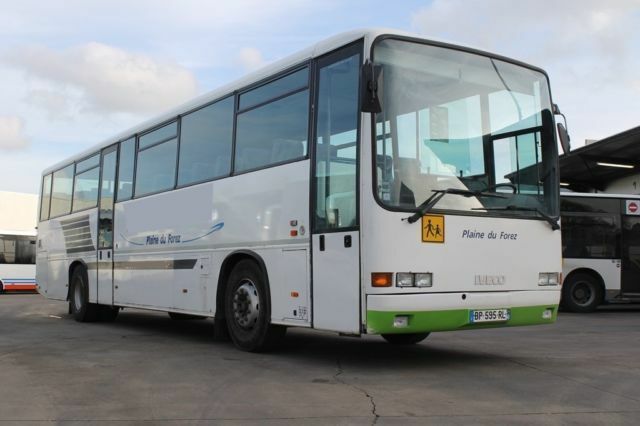 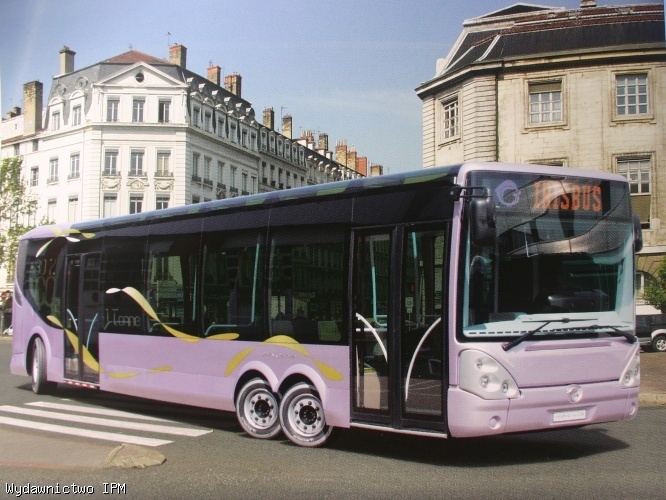 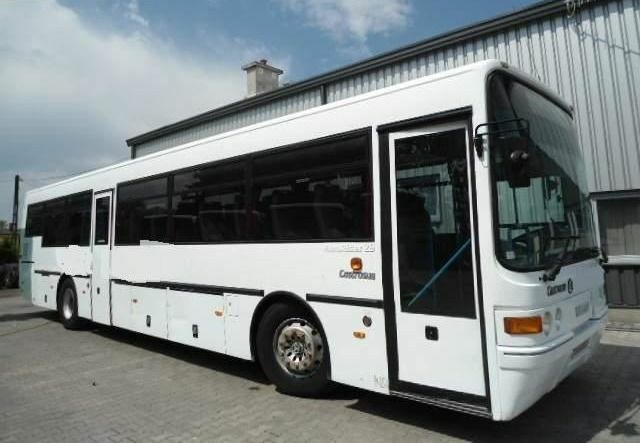 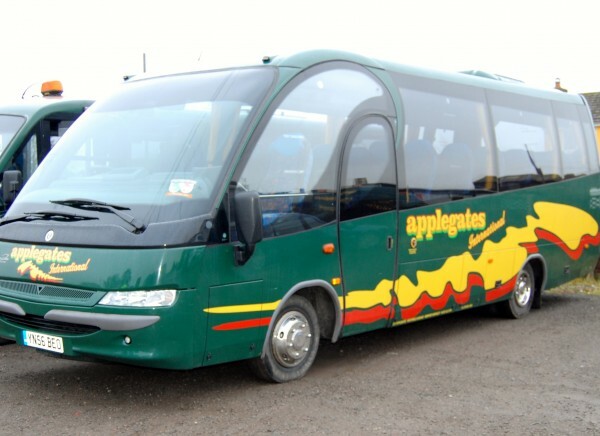 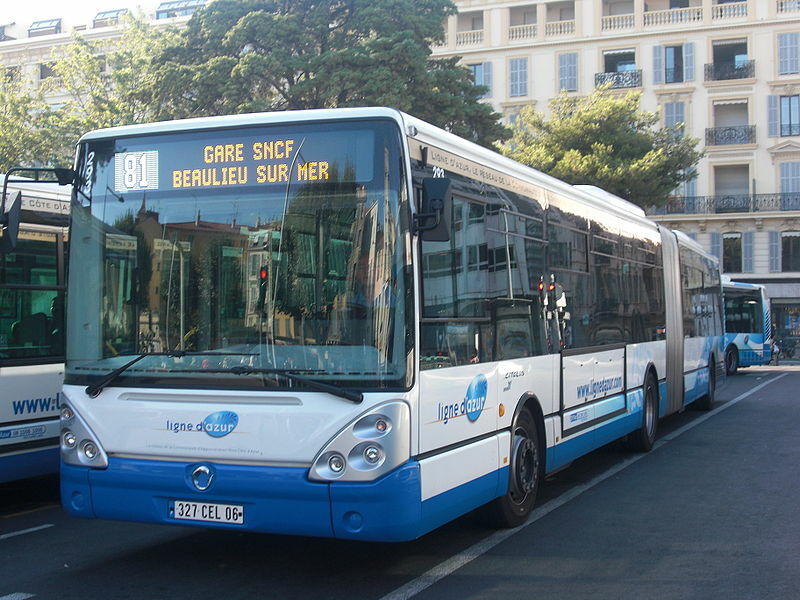 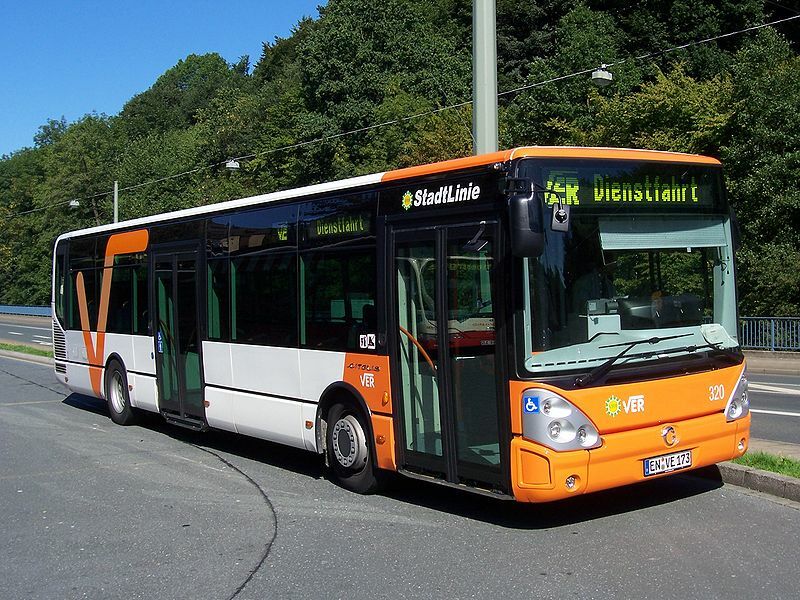 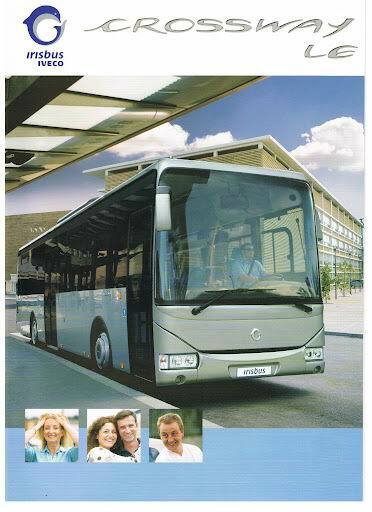 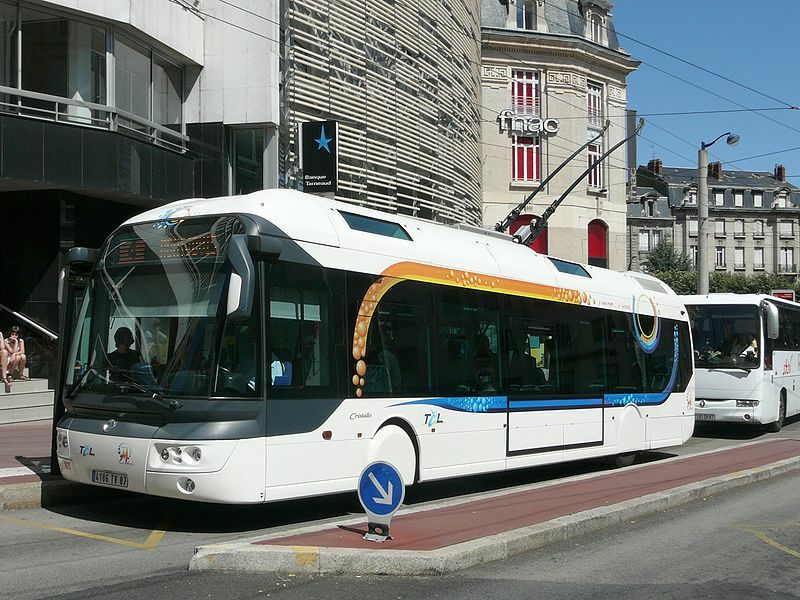 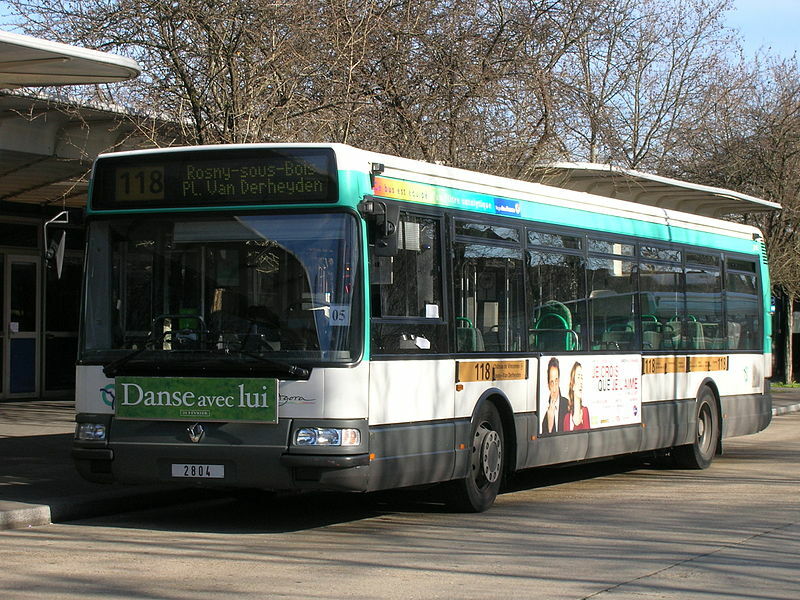 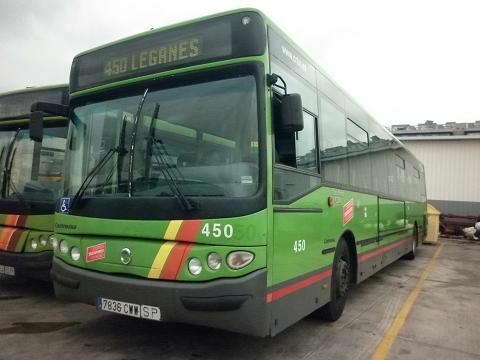 Irisbus is a French bus manufacturer which was formed through the merger of the bus and coach divisions of Fiat Industrial, Iveco and Renault in January 1999 and Ikarus Bus in late 1999. 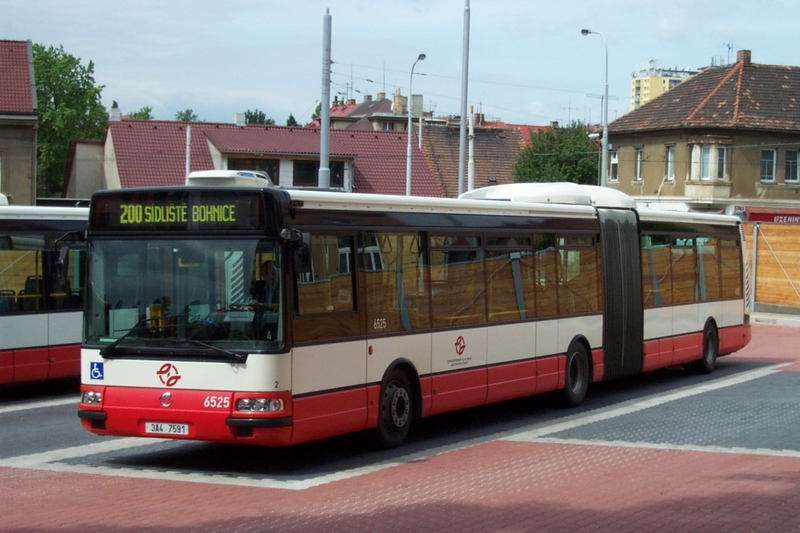 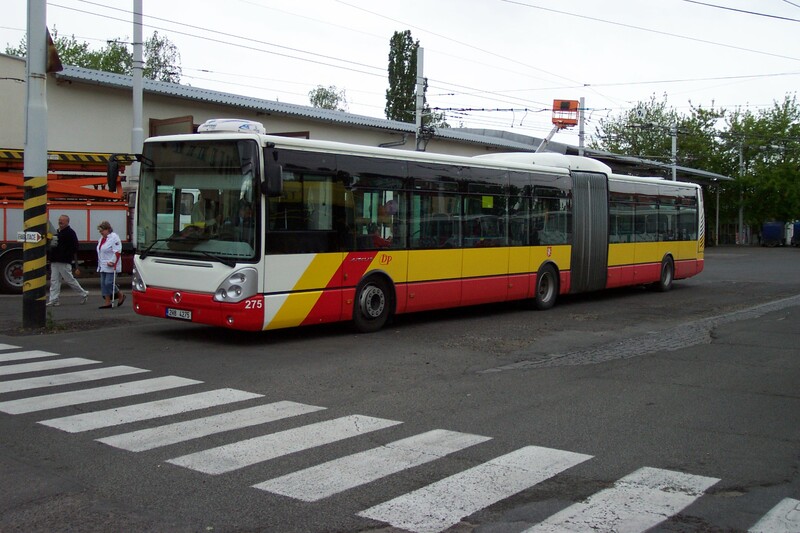 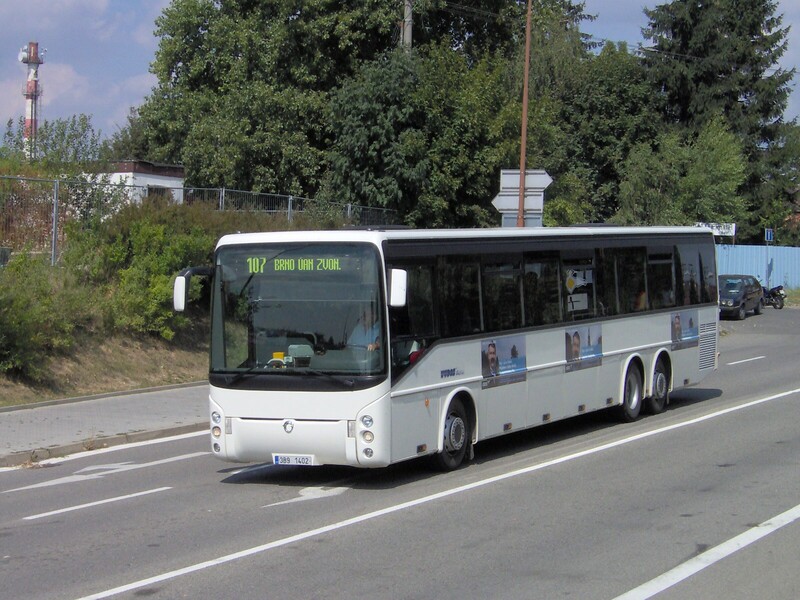 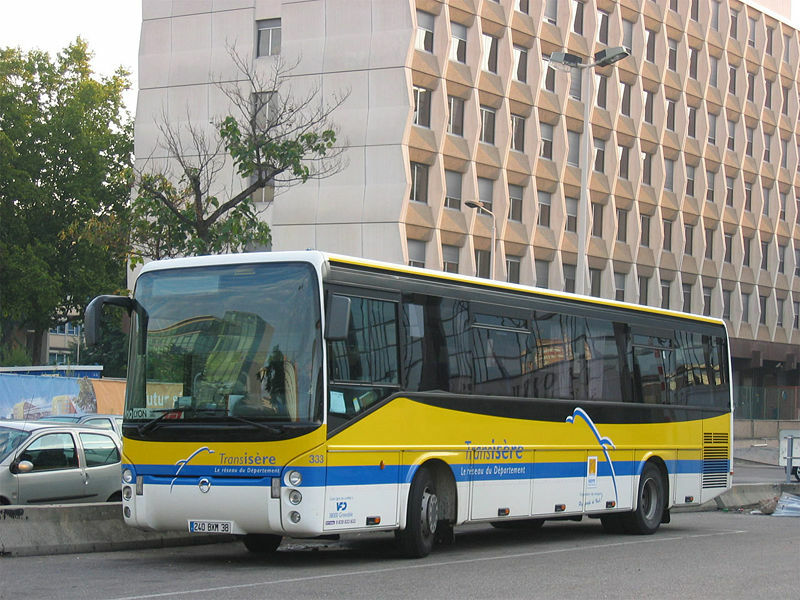 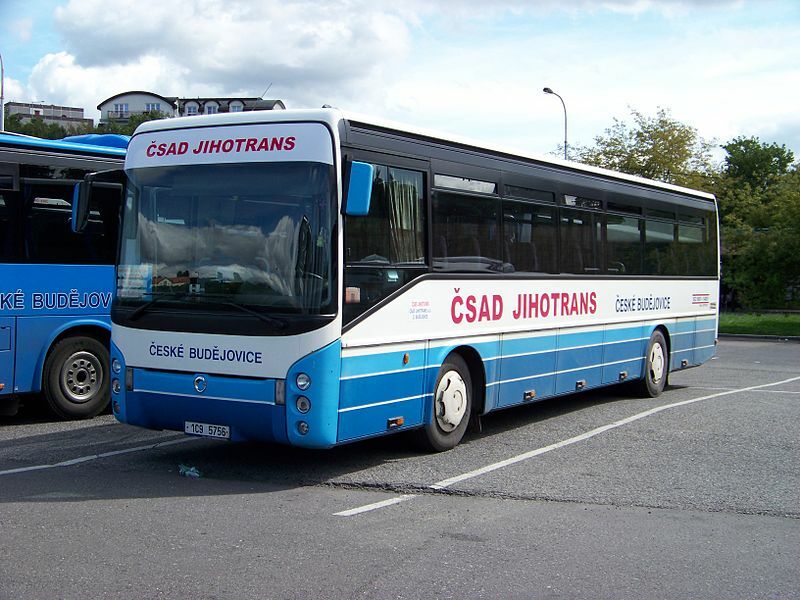 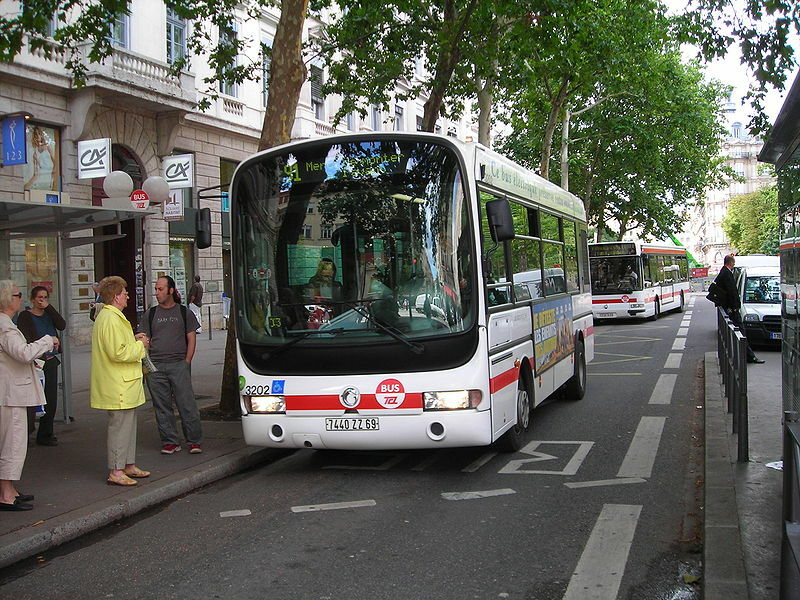 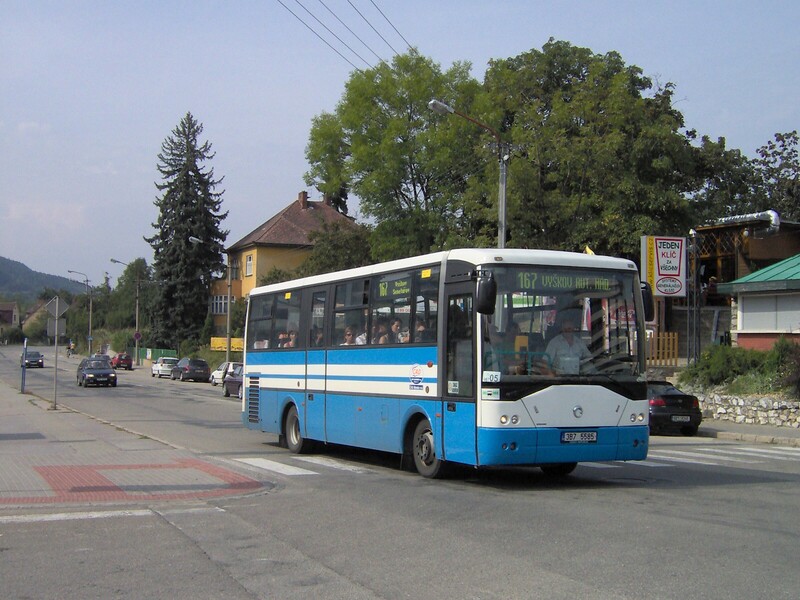 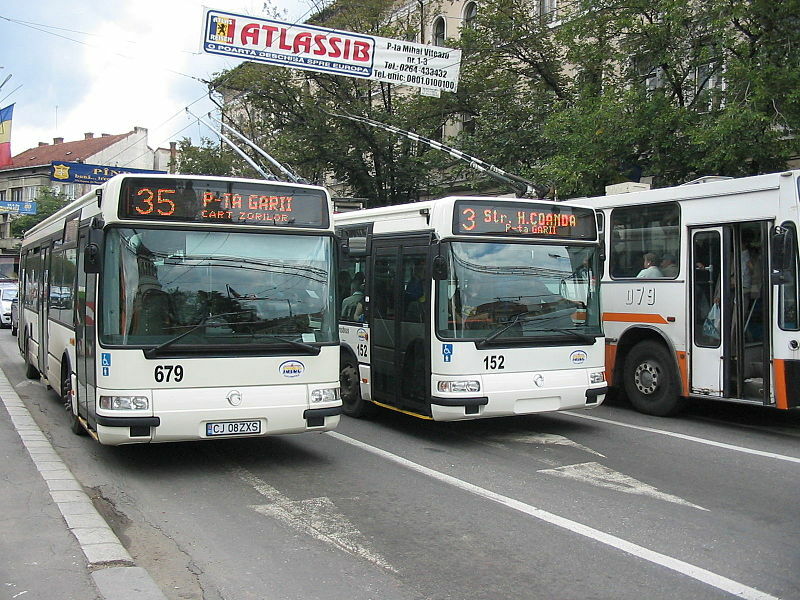 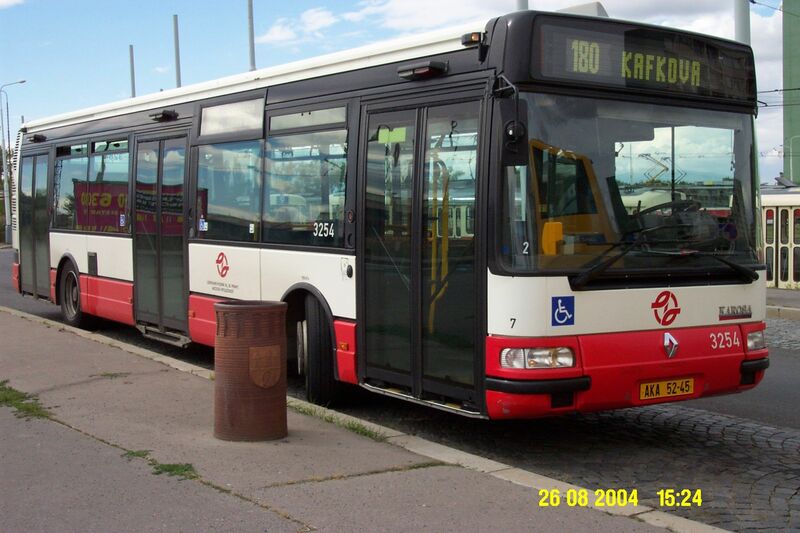 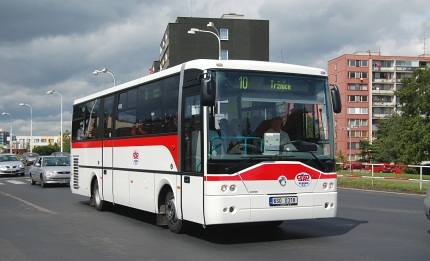 Ikarus Bus was sold off in 2006 to Hungary’s Műszertechnika group. 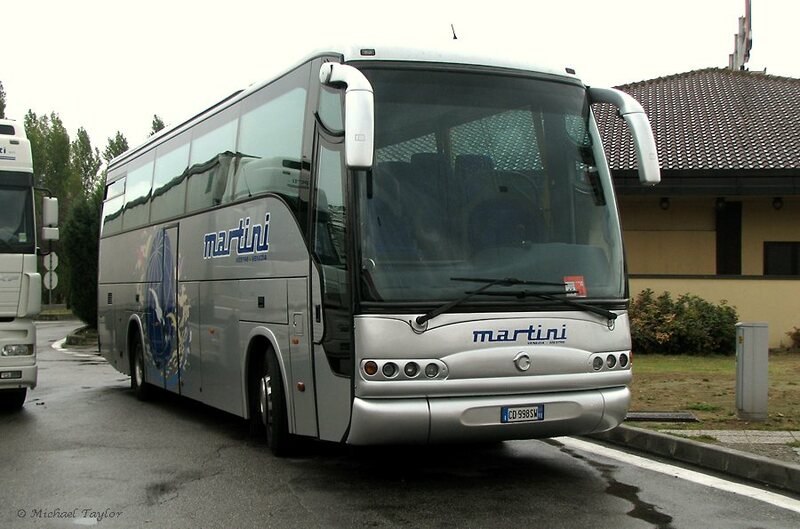 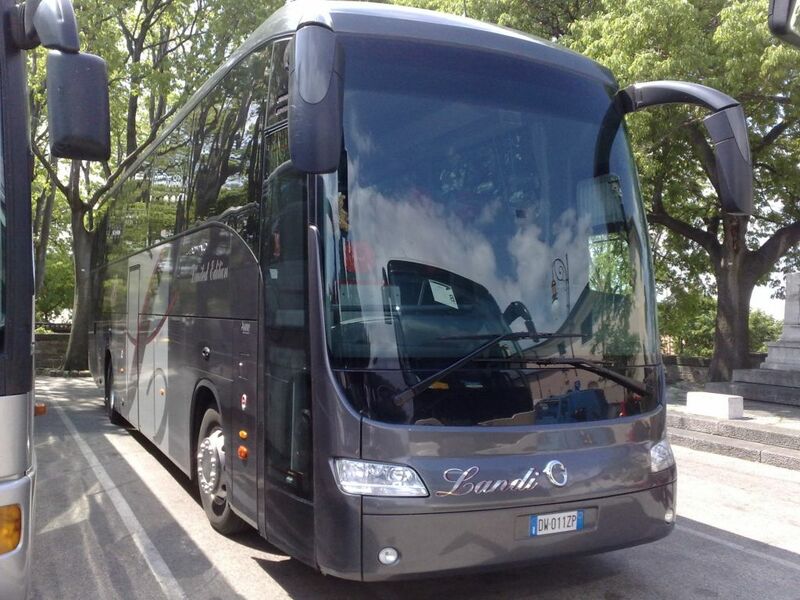 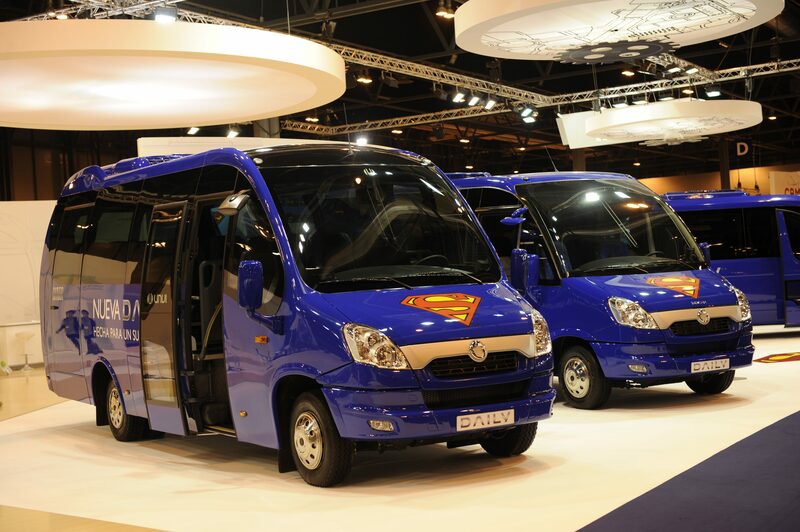 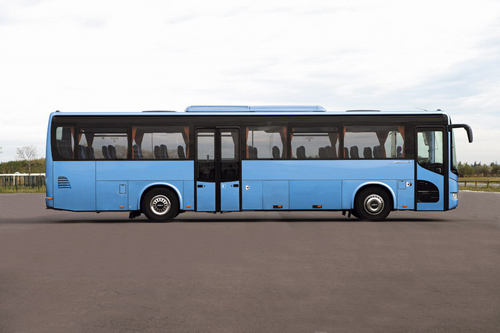 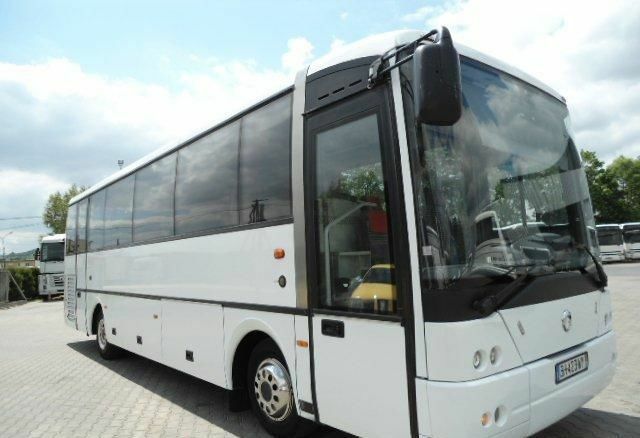 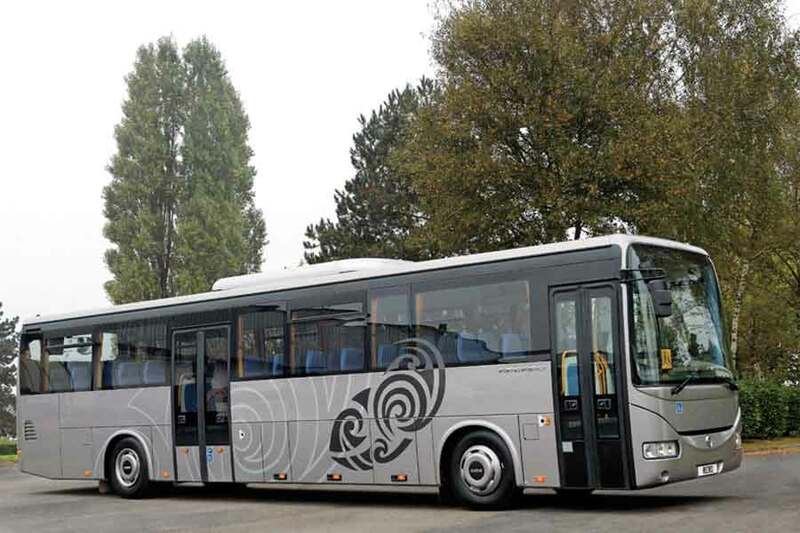 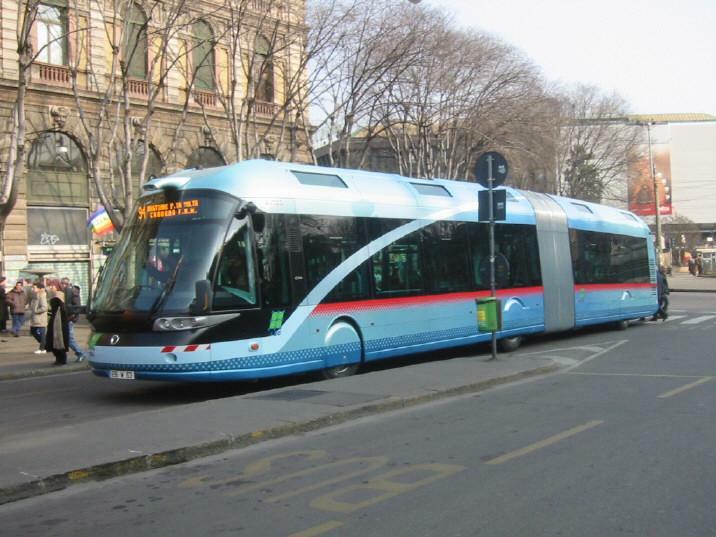 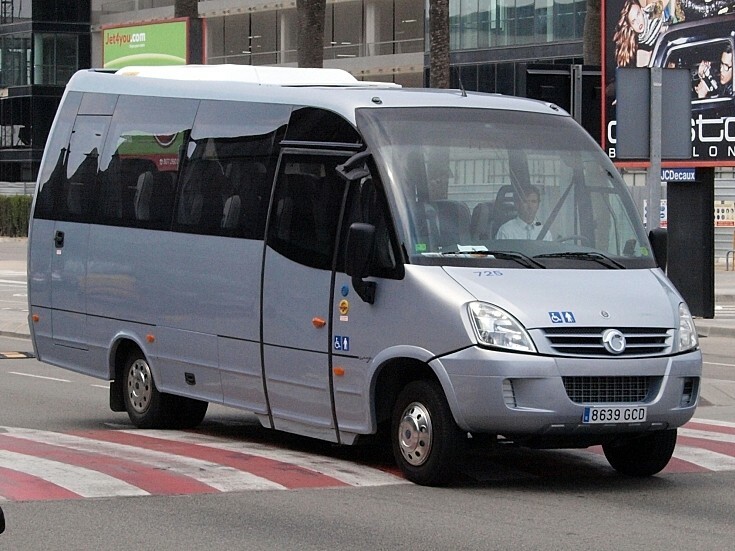 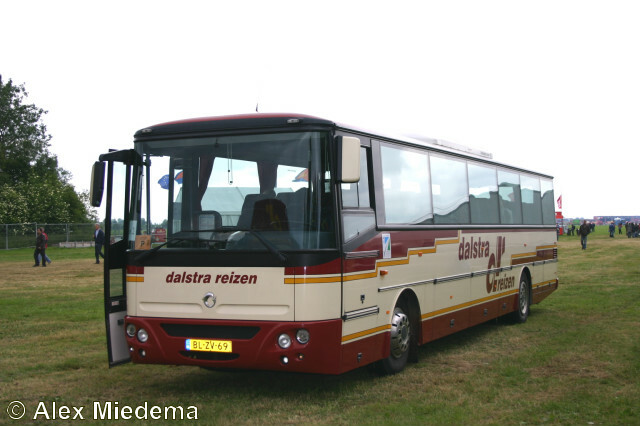 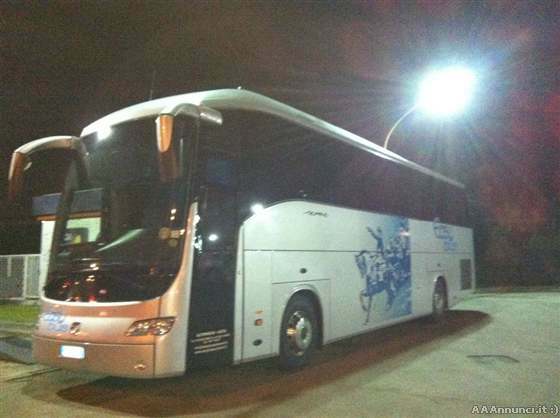 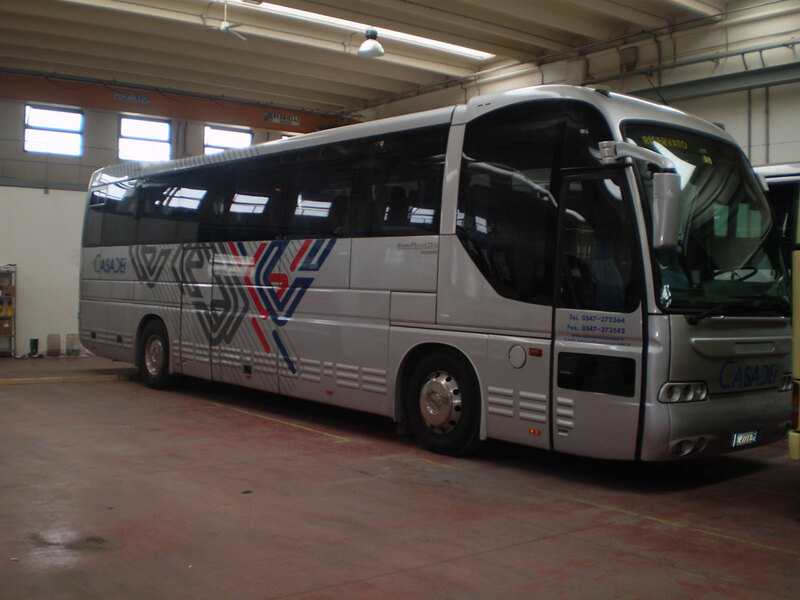 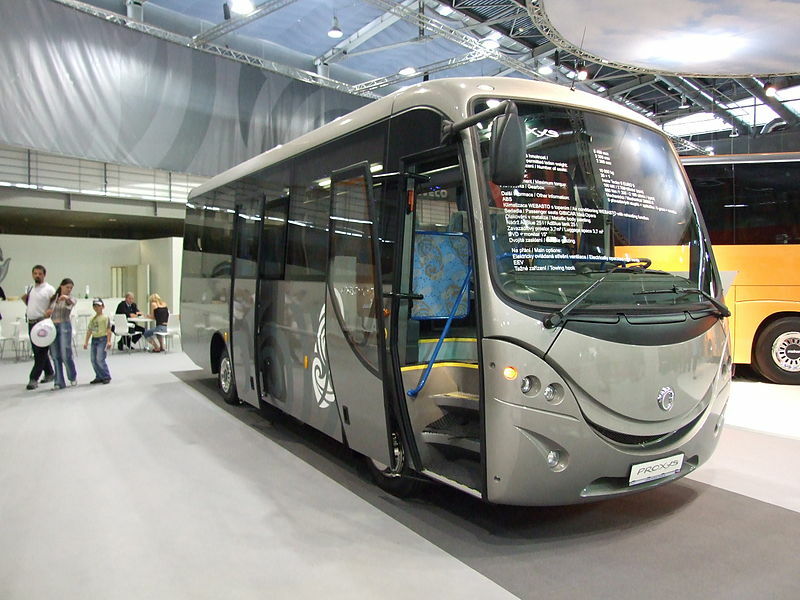 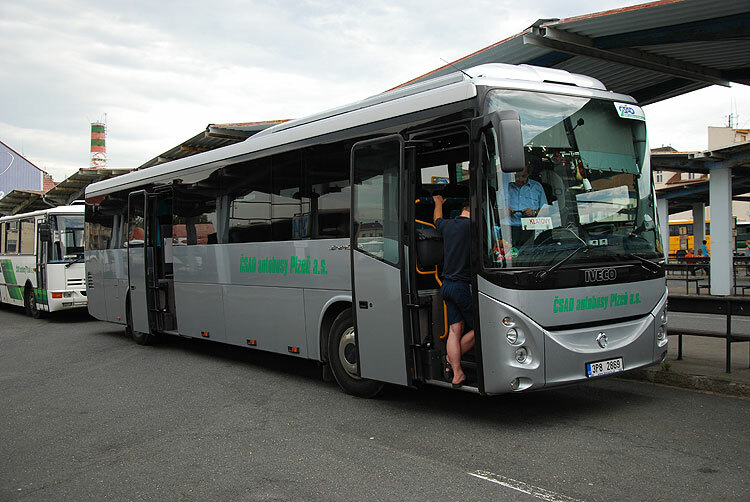 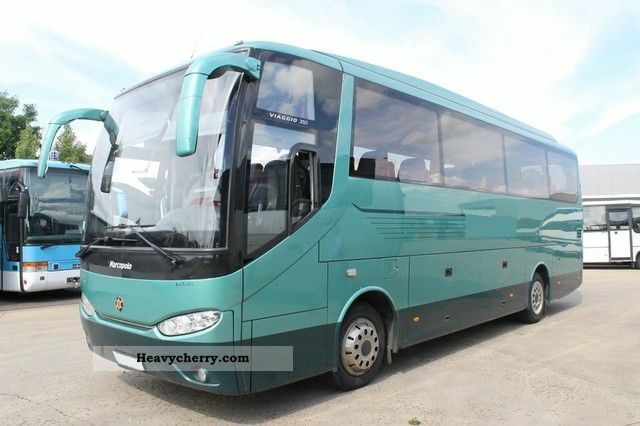 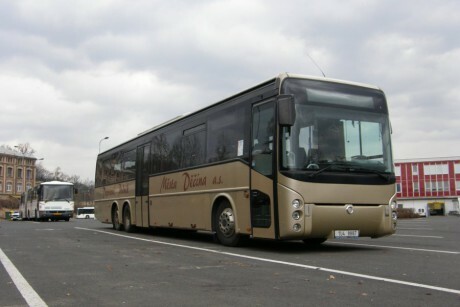 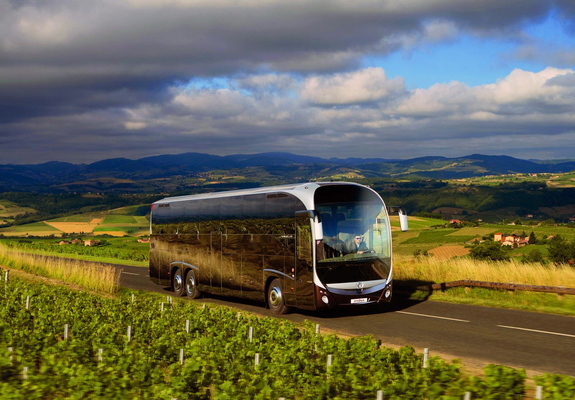 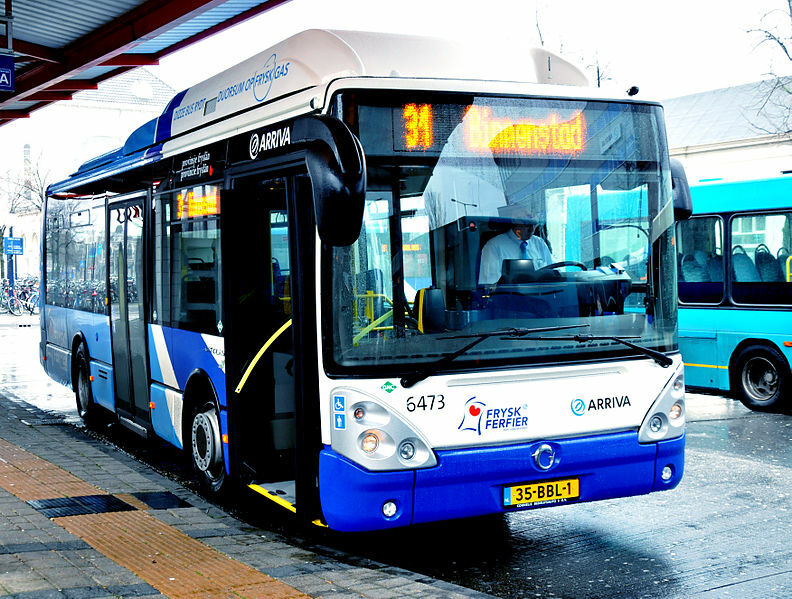 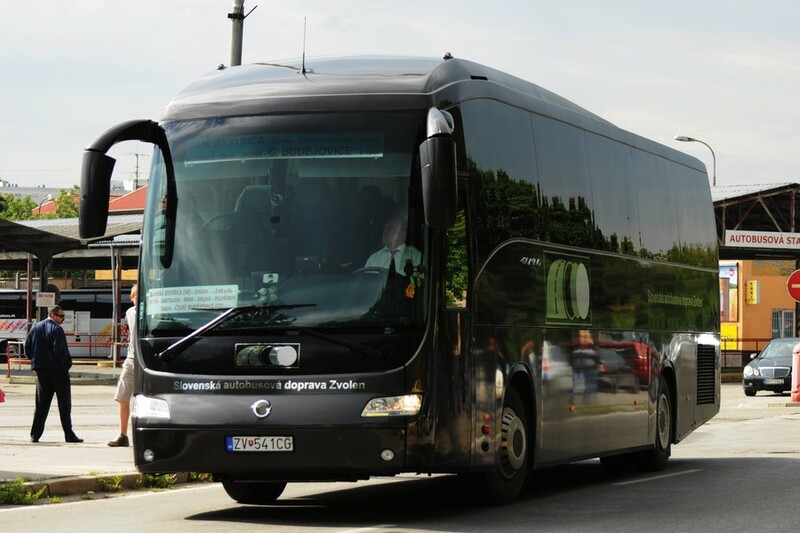 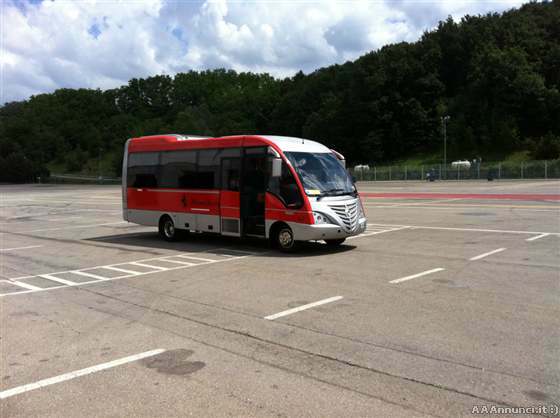 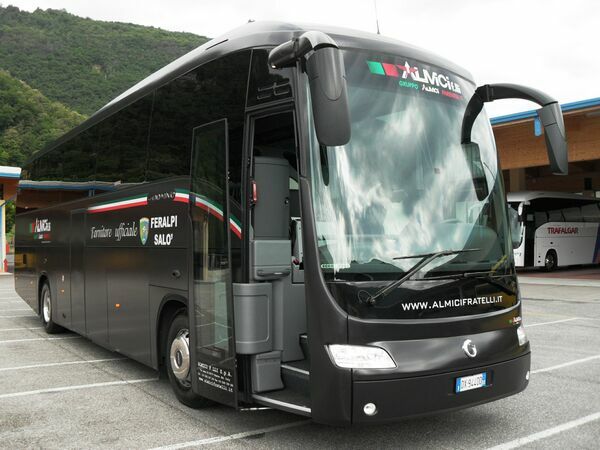 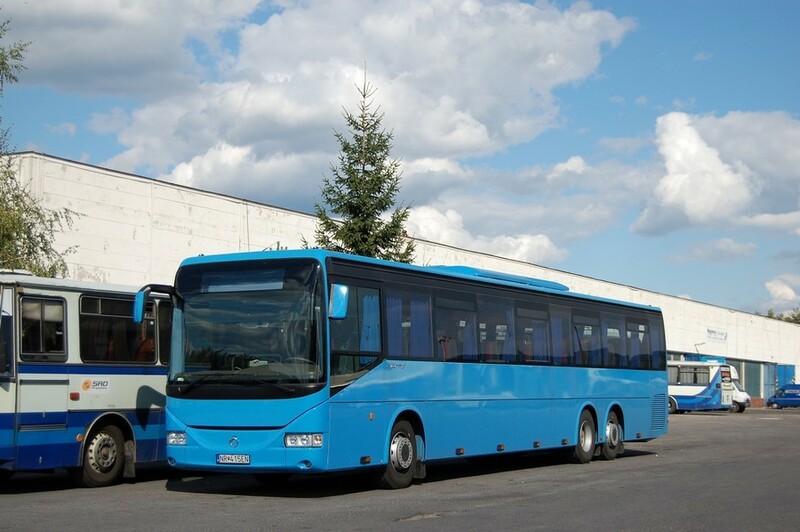 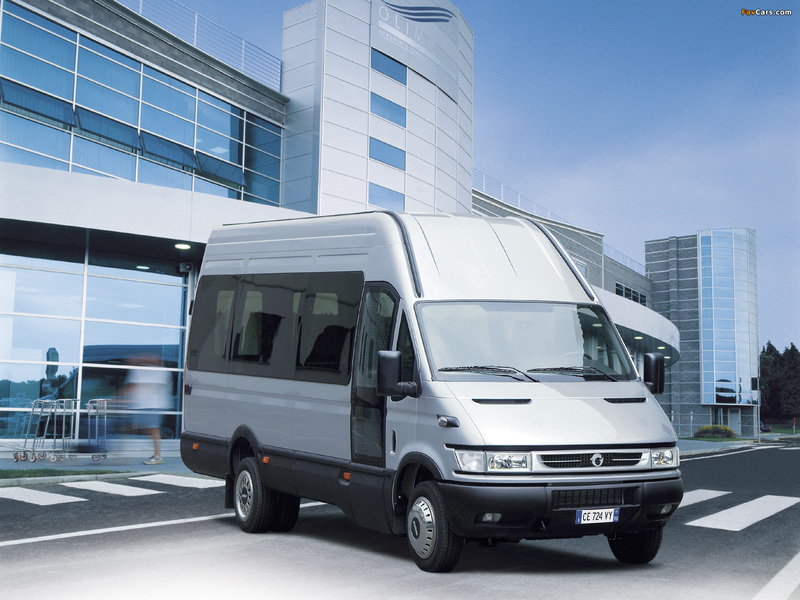 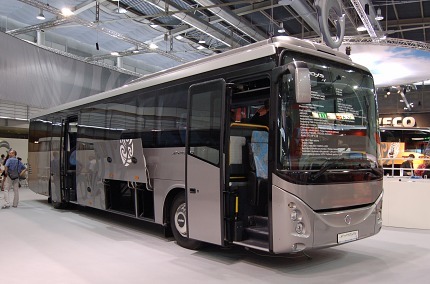 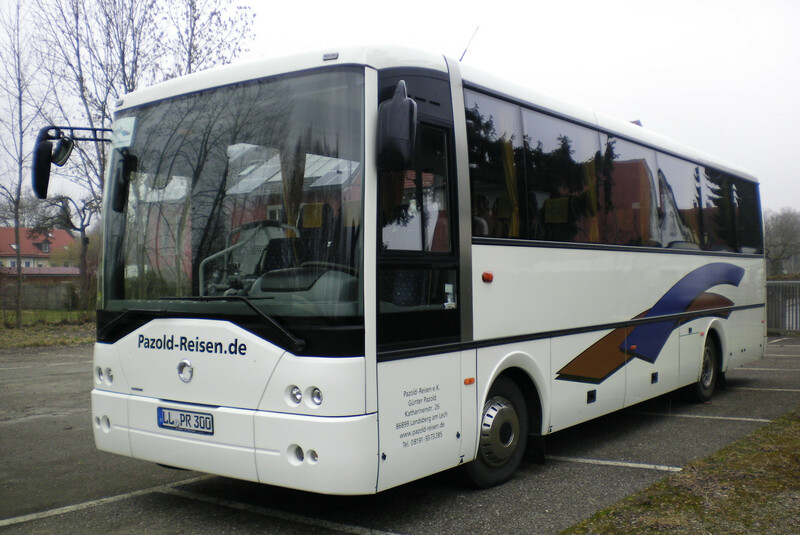 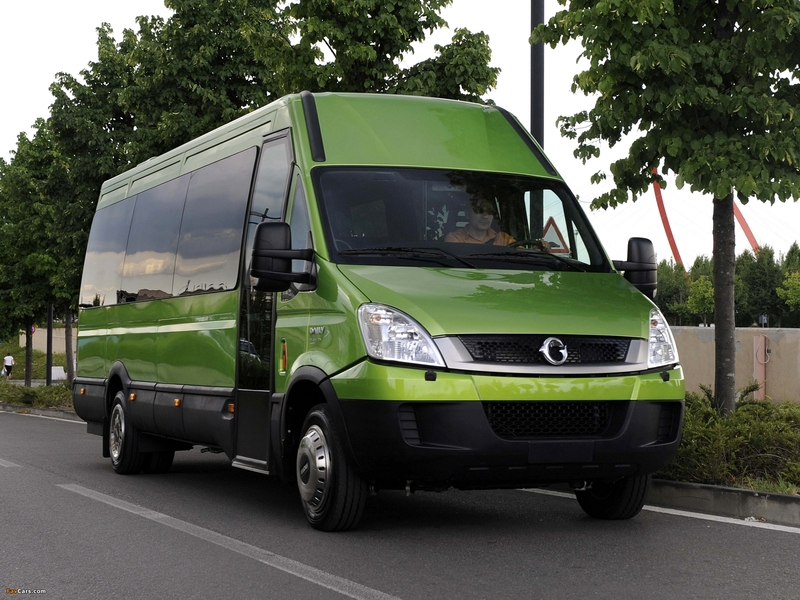 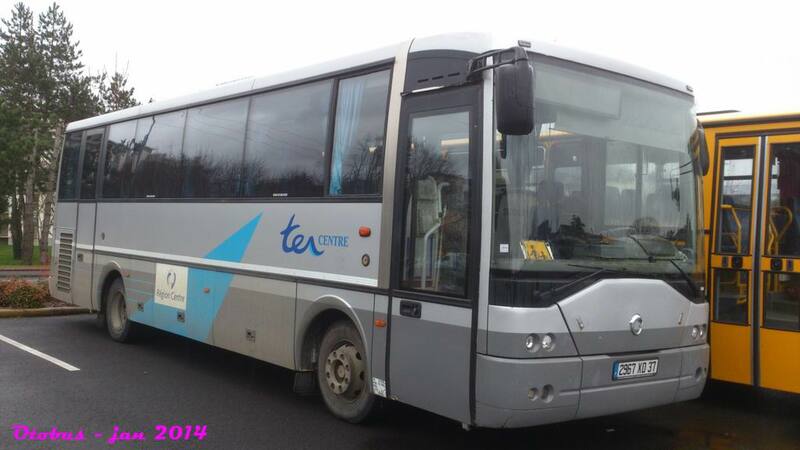 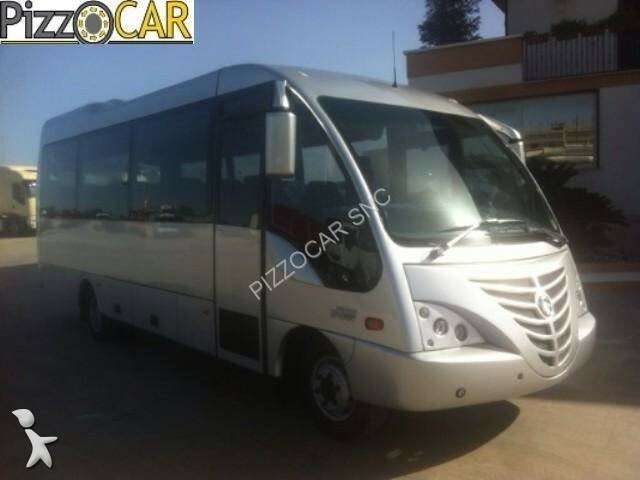 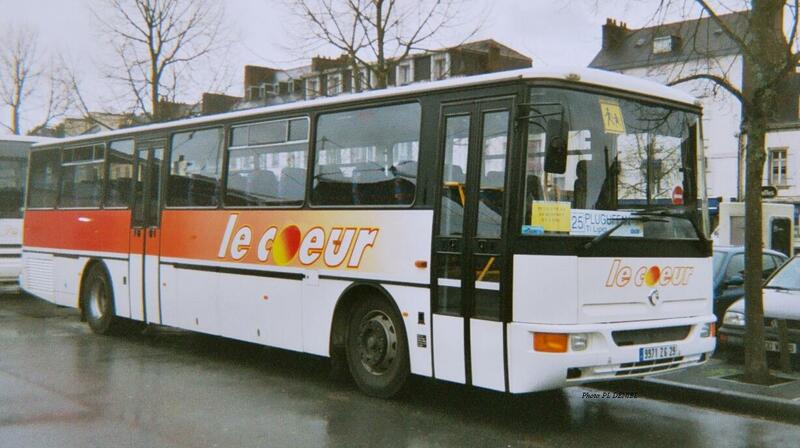 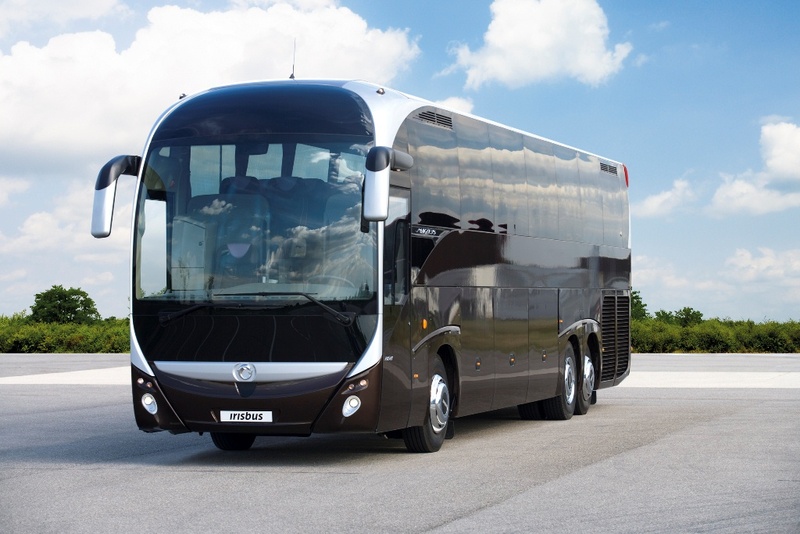 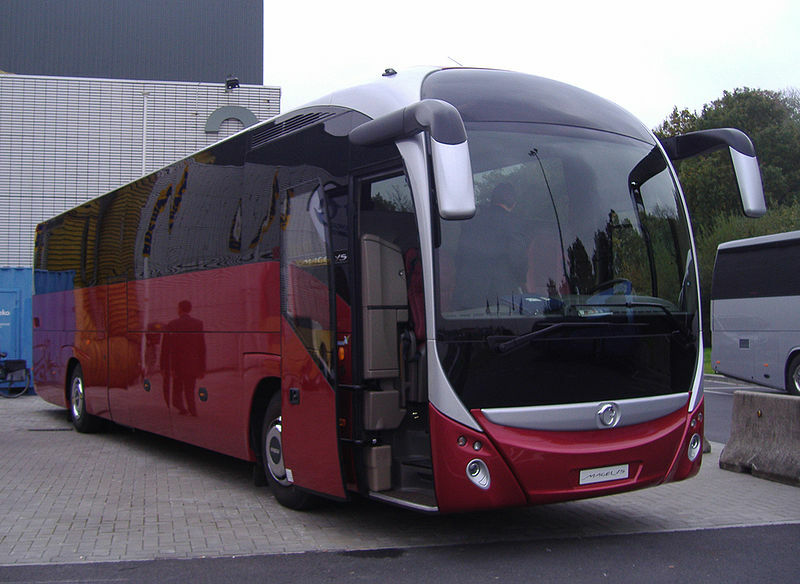 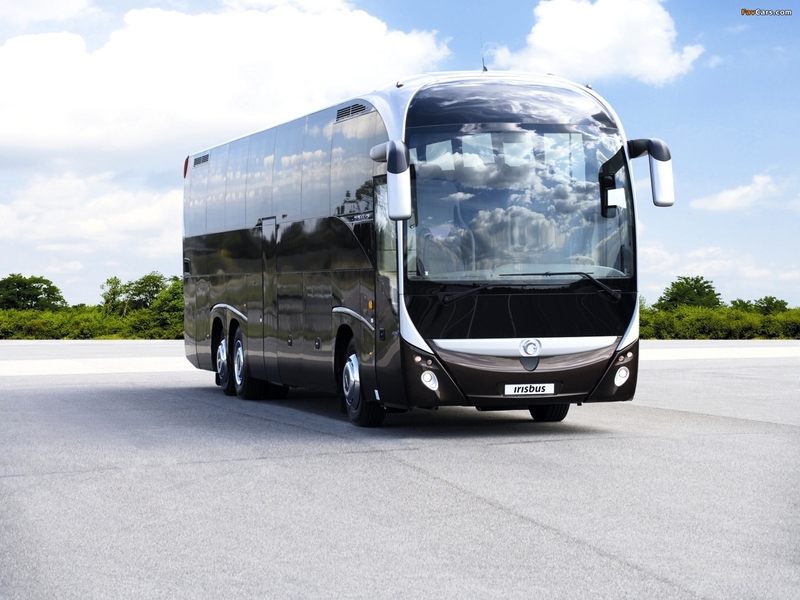 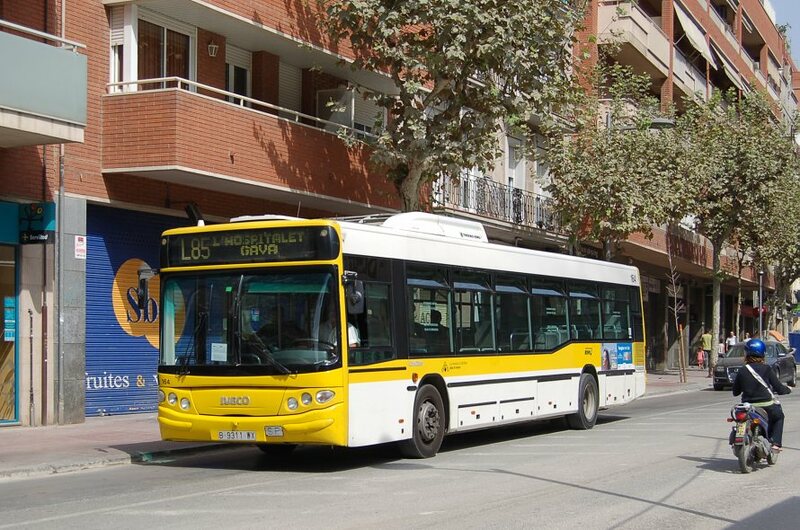 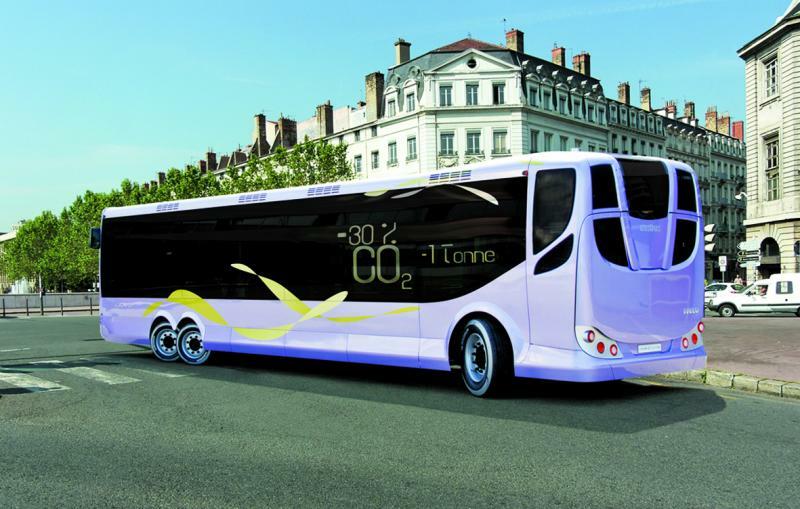 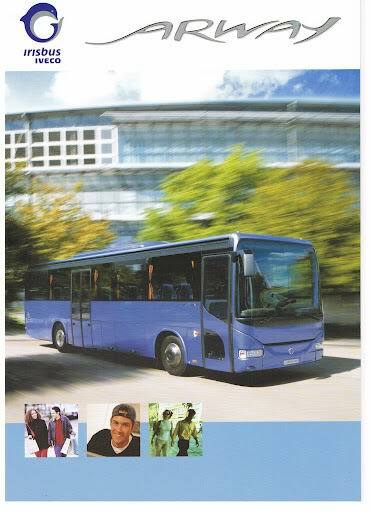 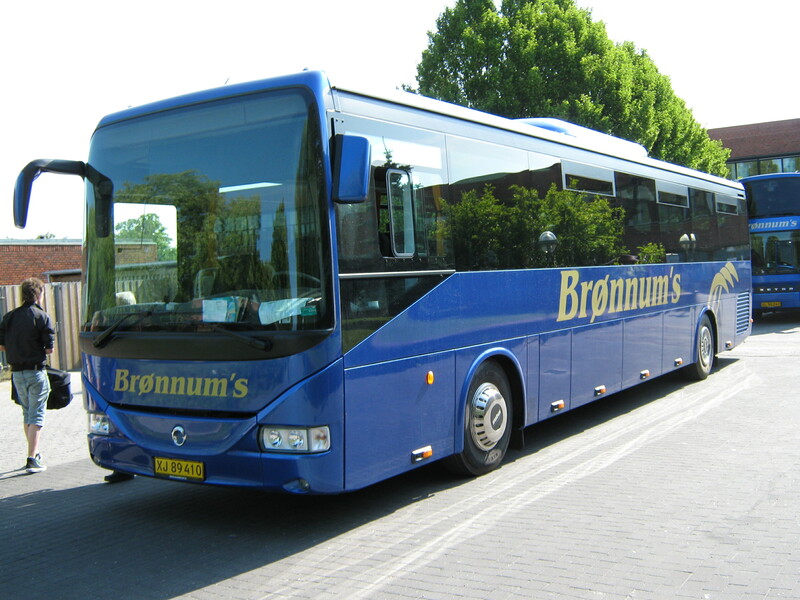 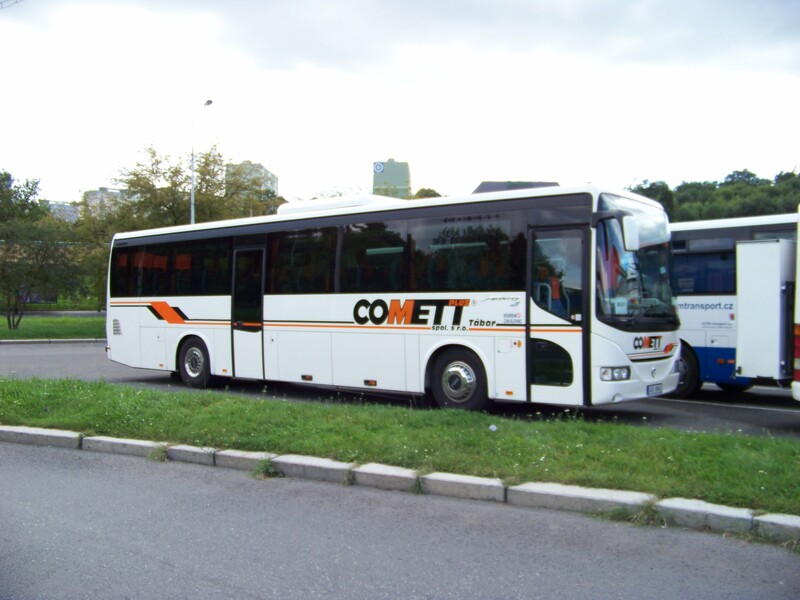 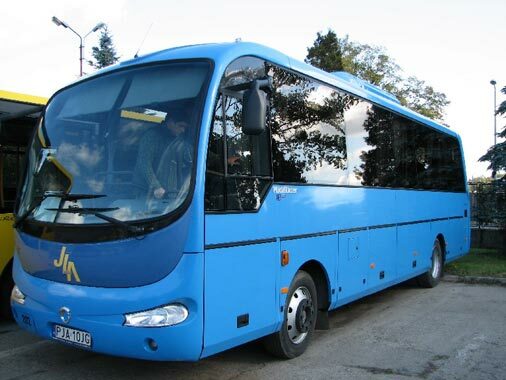 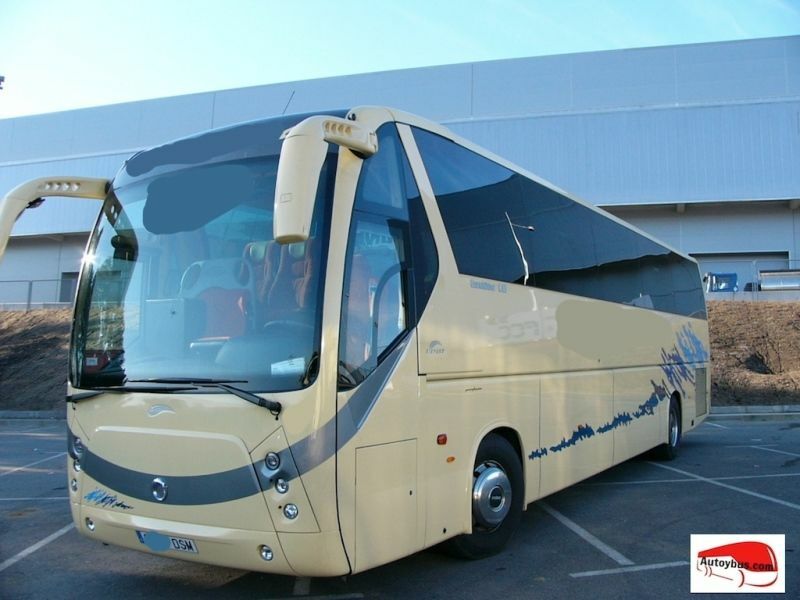 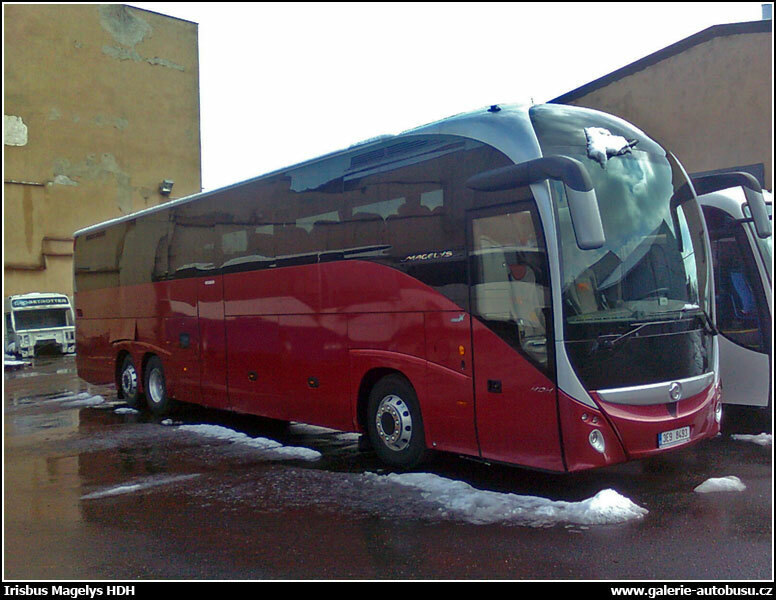 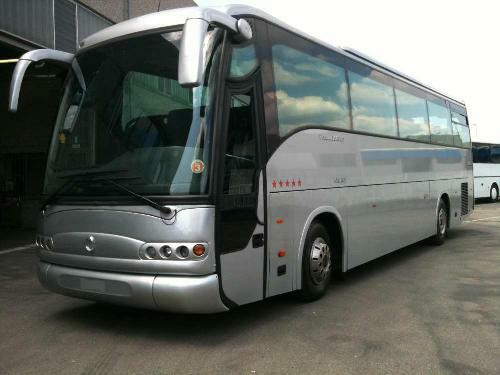 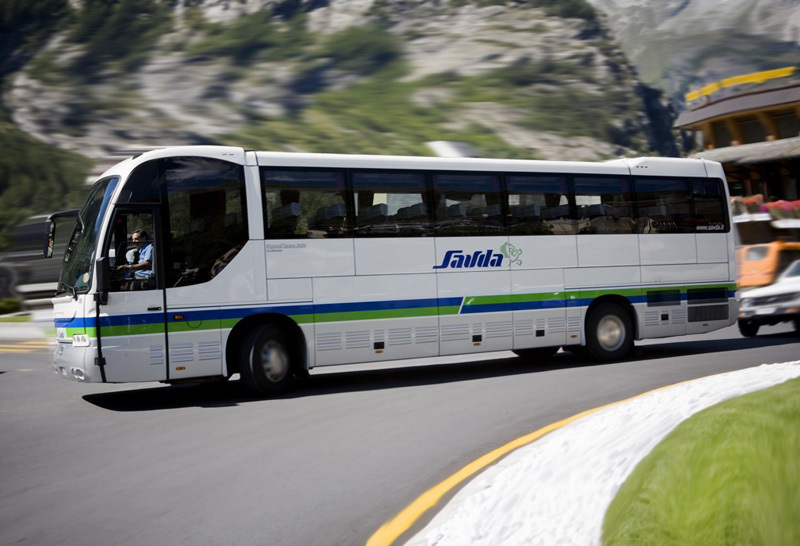 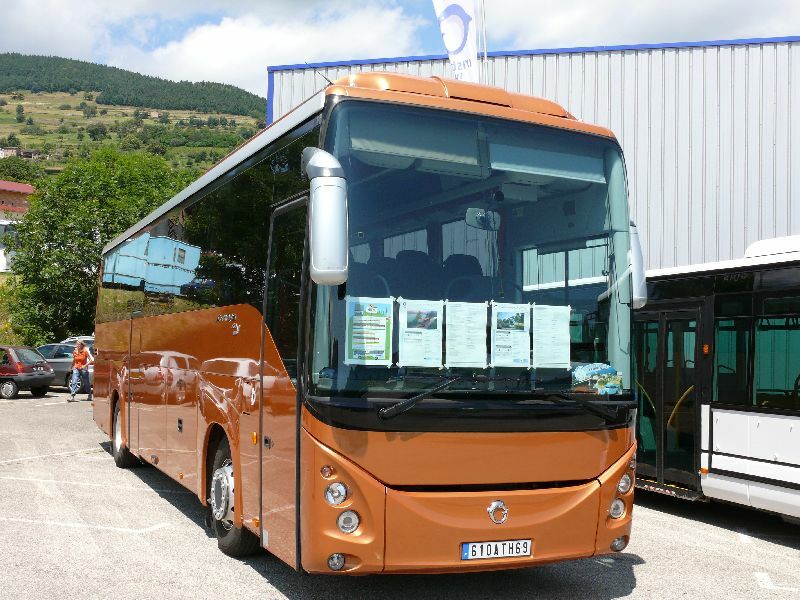 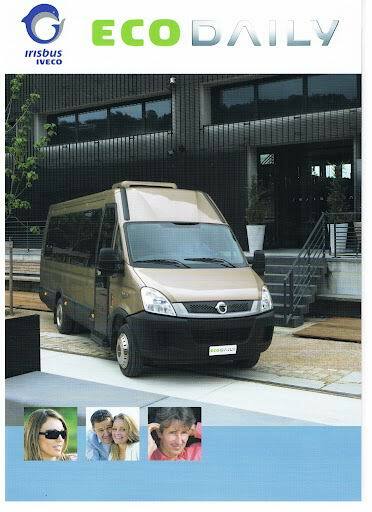 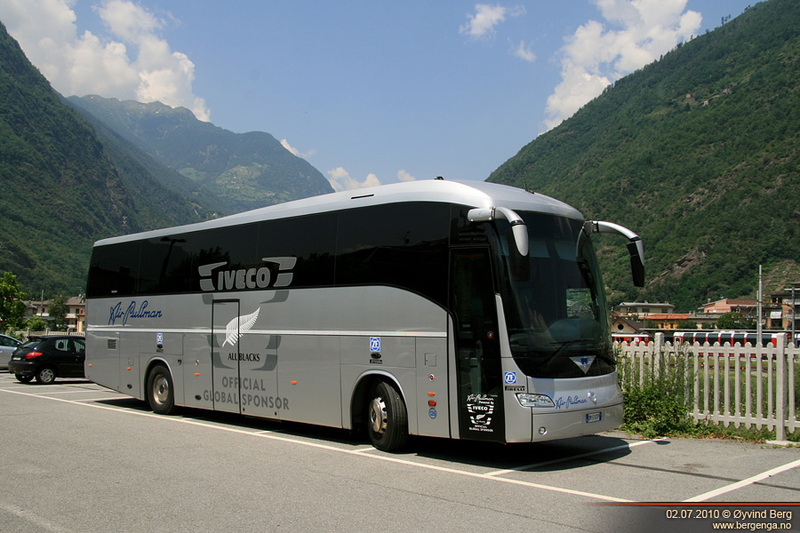 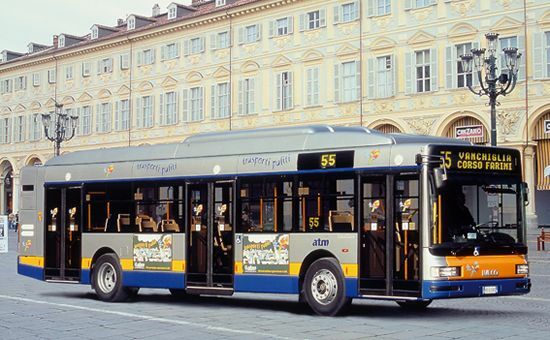 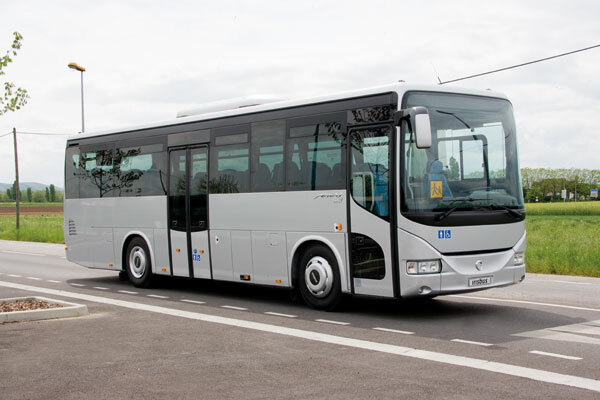 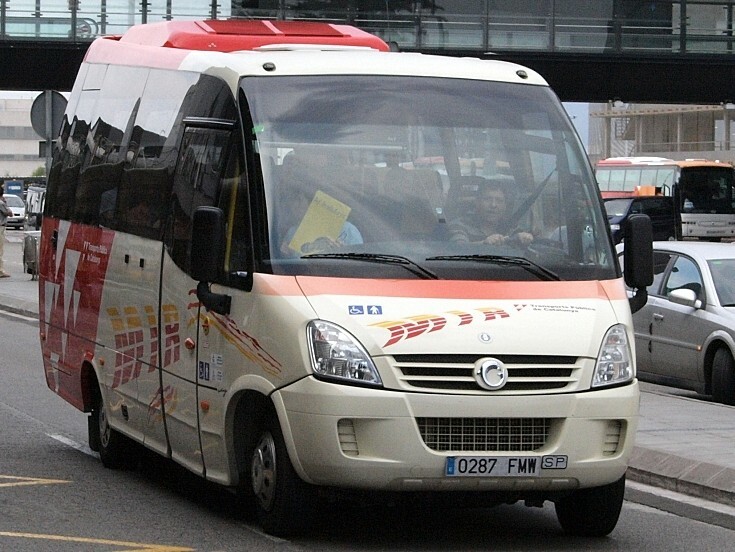 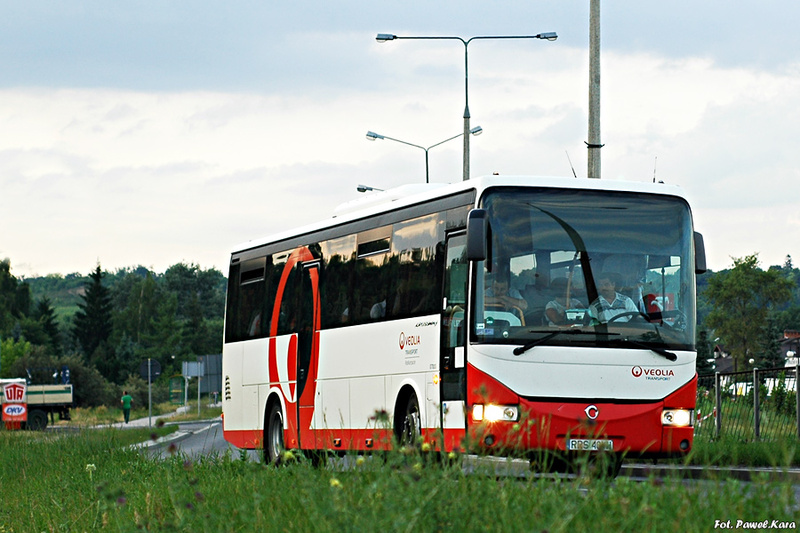 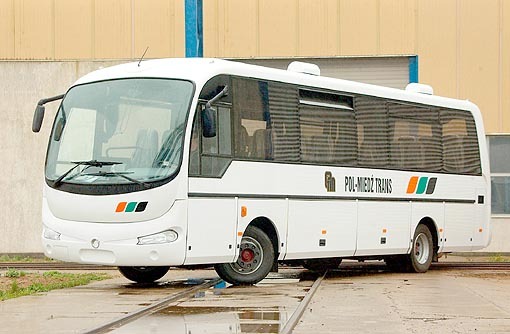 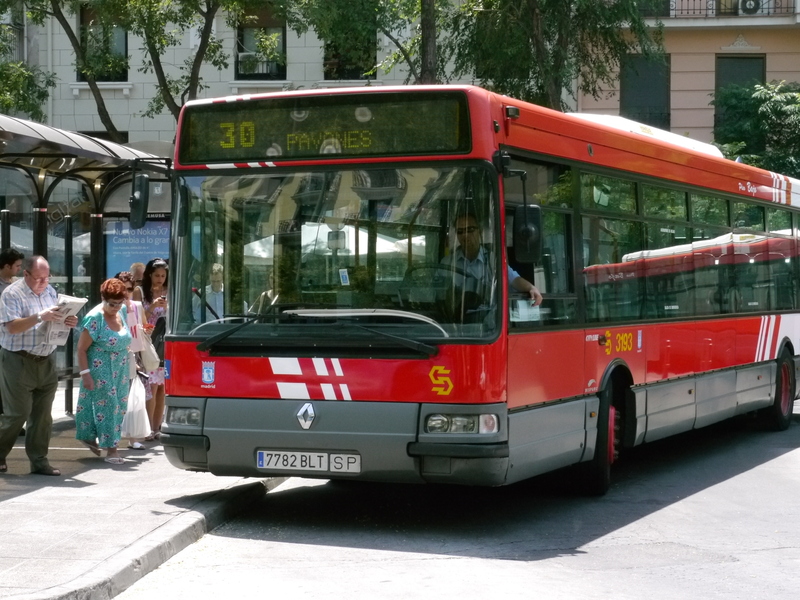 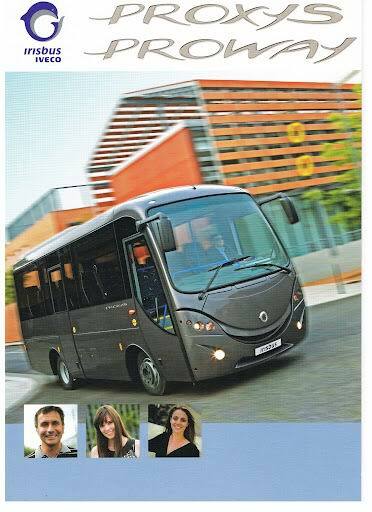 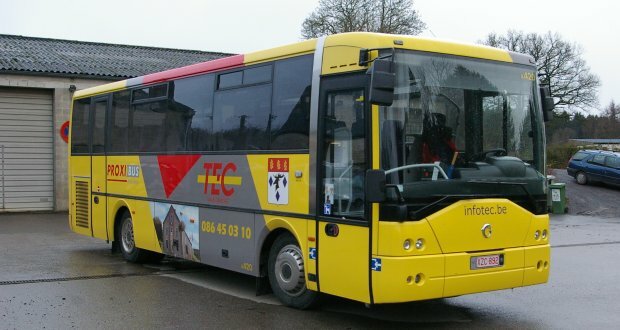 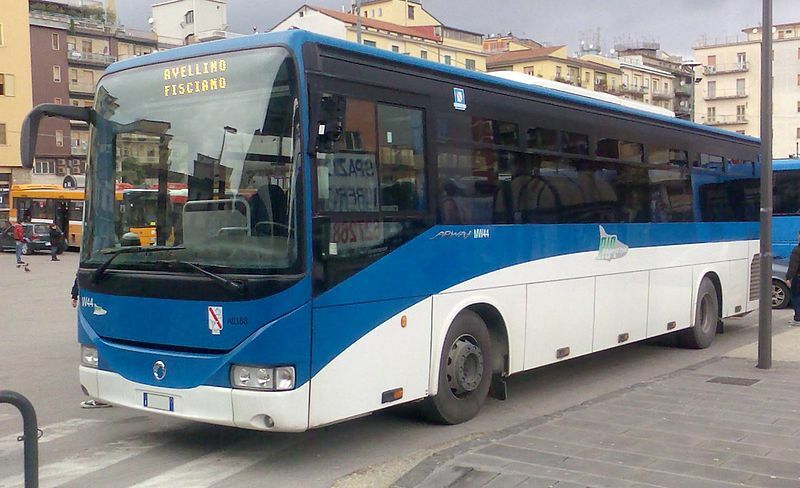 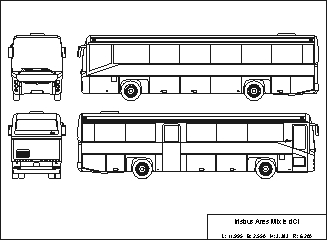 From 2003 to 2010, Irisbus has been 100%-owned by Fiat Group´s Iveco, and the company has been renamed Irisbus Iveco. 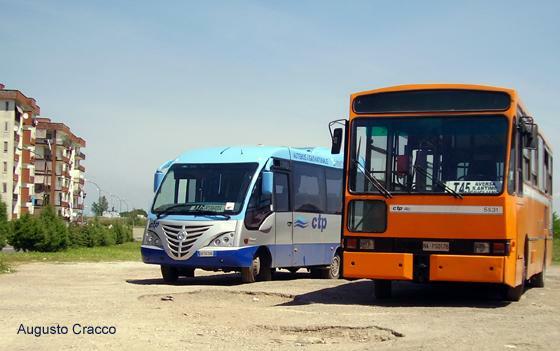 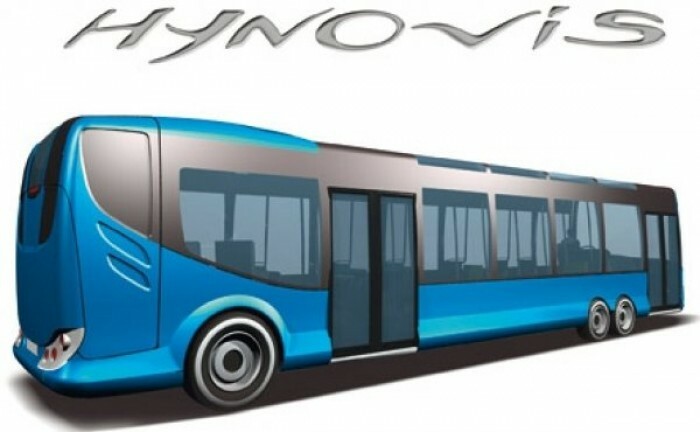 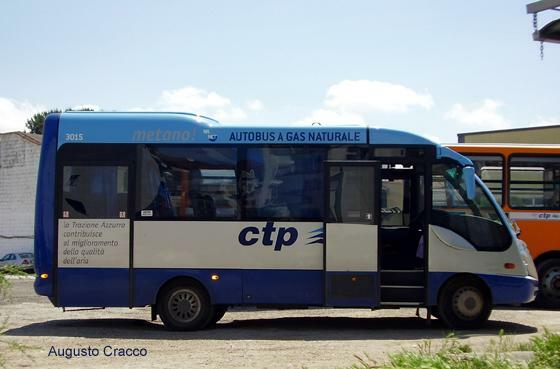 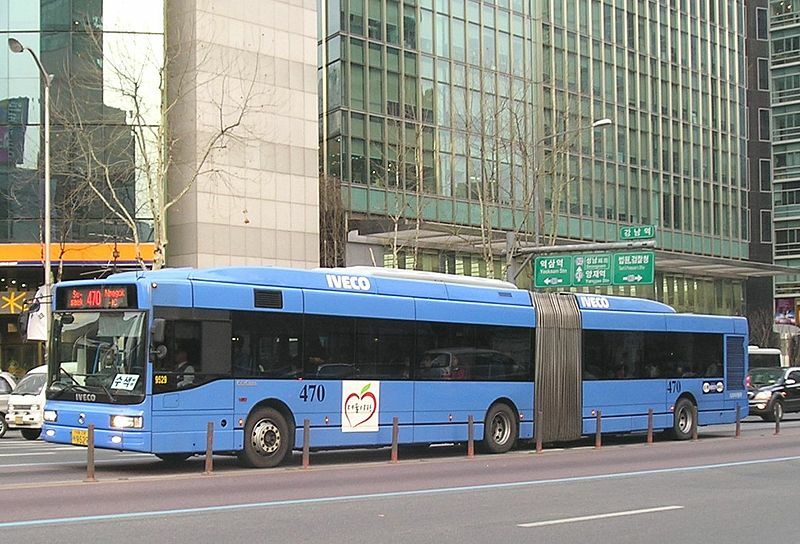 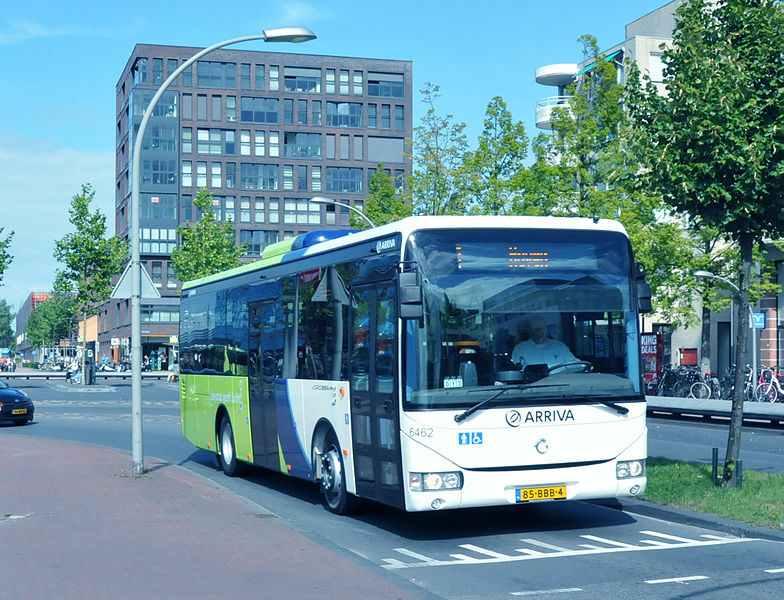 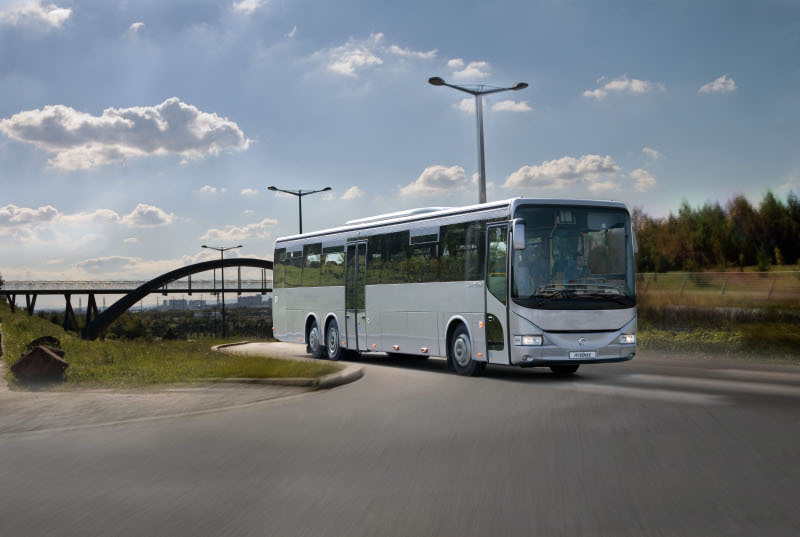 Now since 2013, Irisbus has been 100% owned by CNH Industrial‘s Iveco. 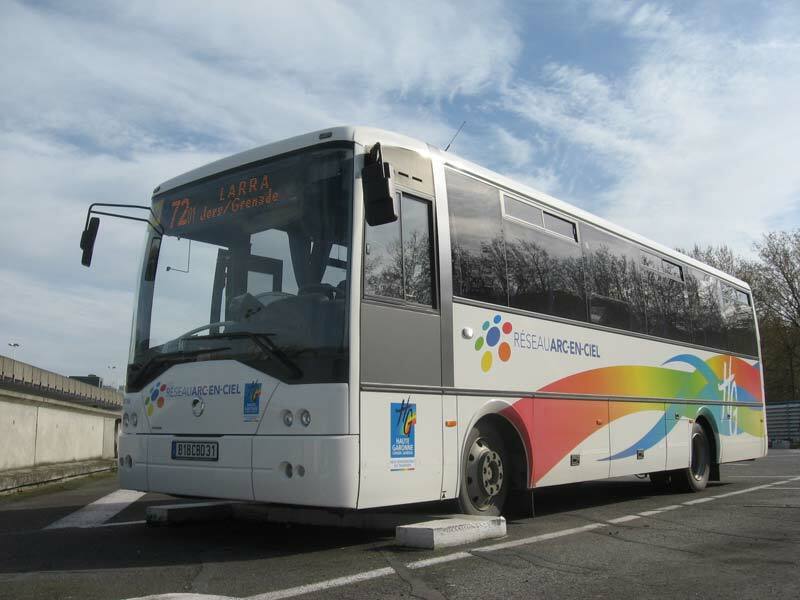 The company is based in Lyon, France with offices in Turin, Italy, Watford and Mainz. 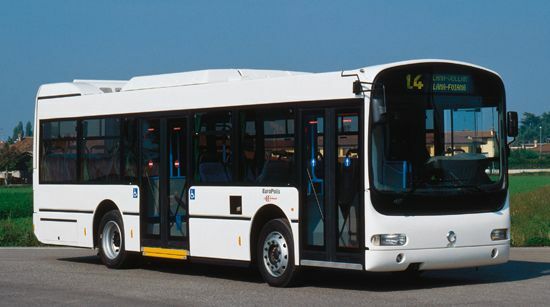 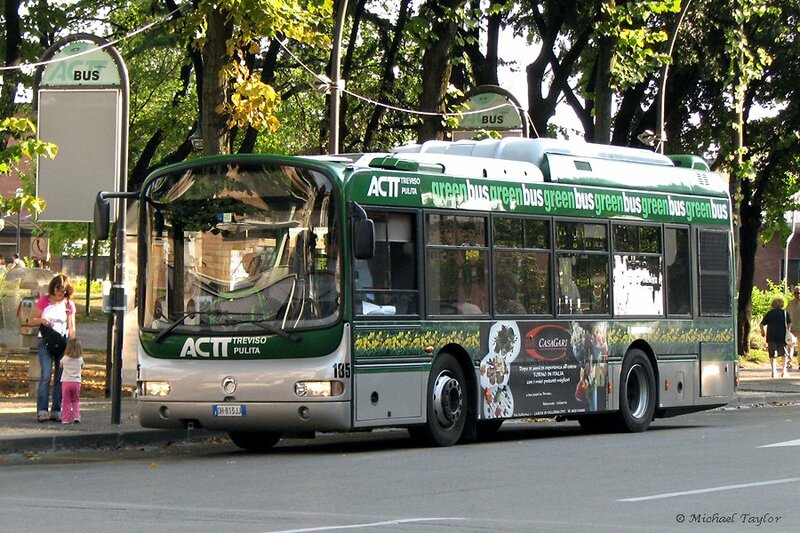 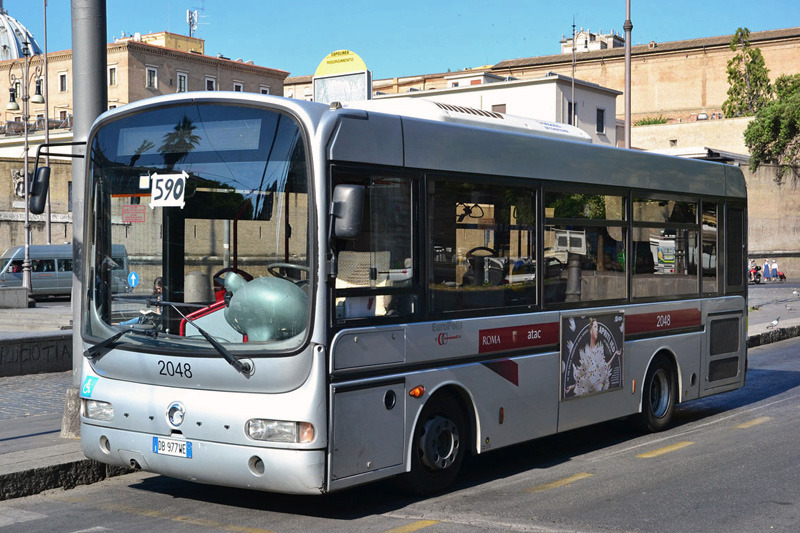 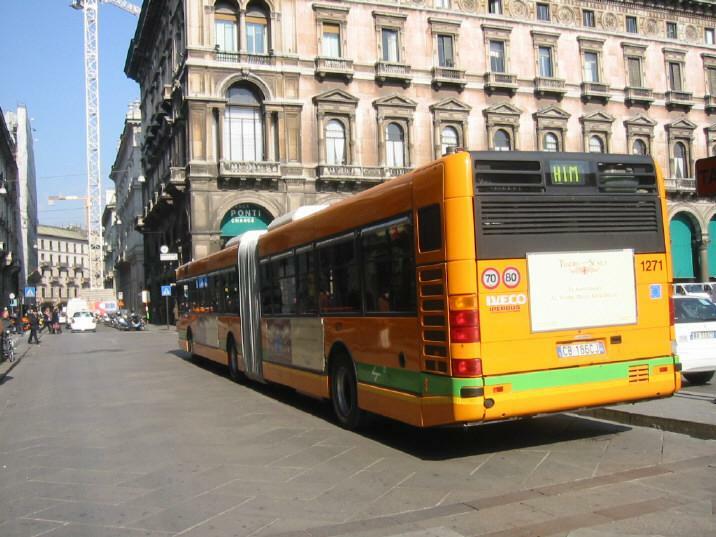 Every engine which powers Irisbus Buses is developed by Fiat Powertrain Technologies. 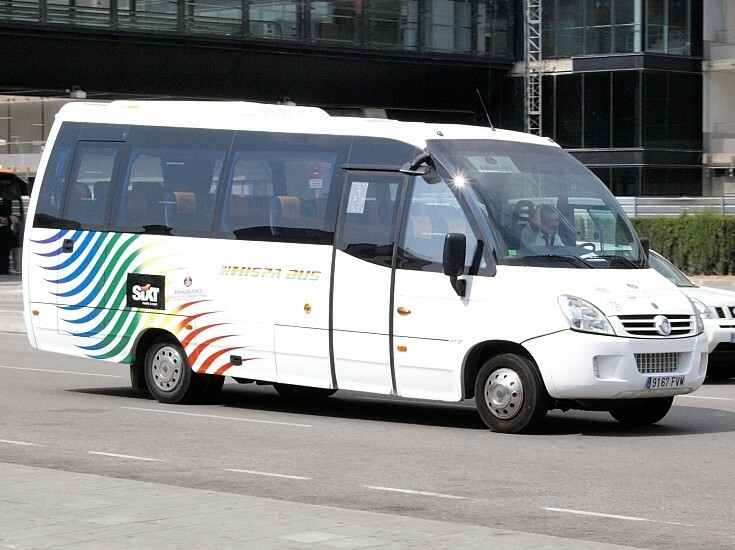 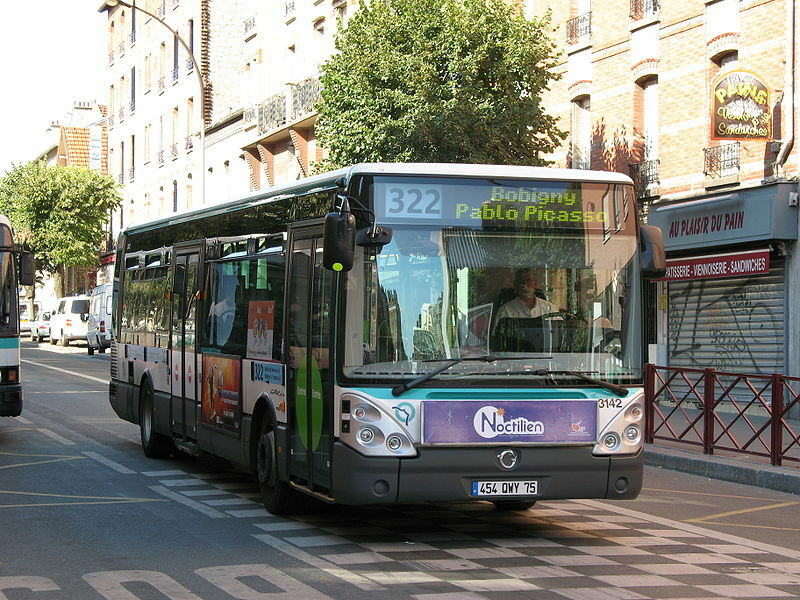 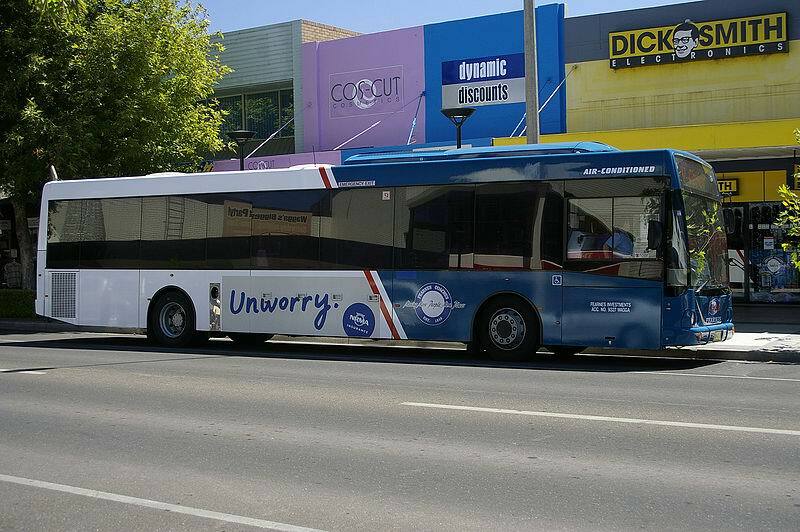 Irisbus was rebranded as Iveco Bus in May 2013. 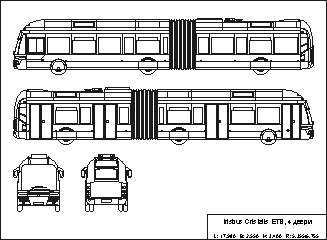 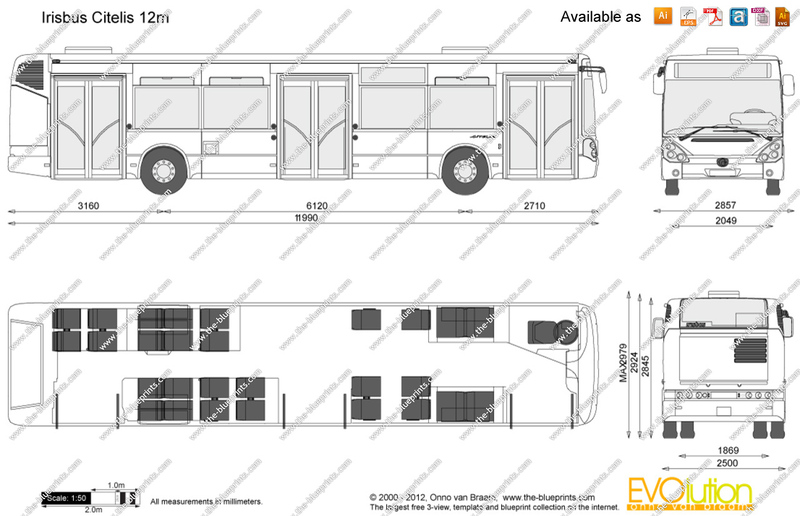 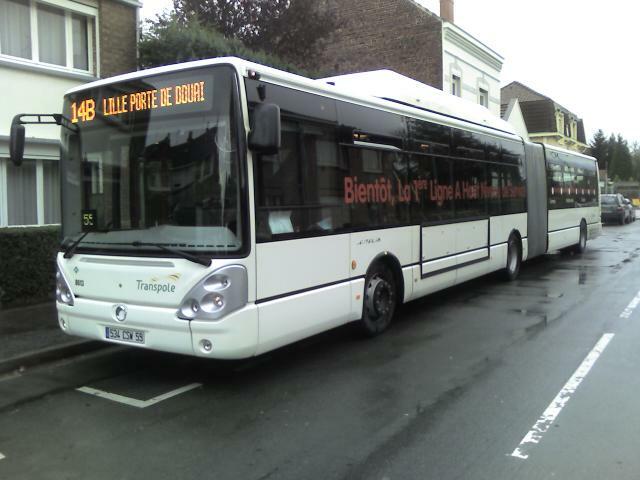 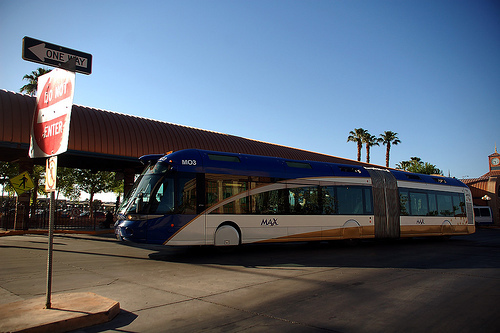 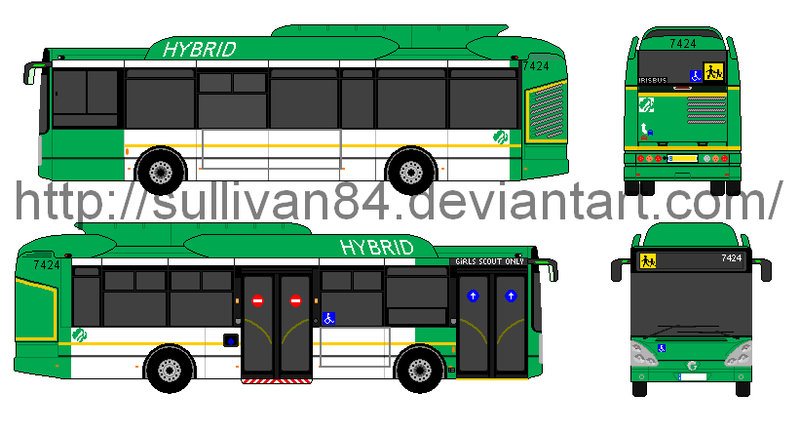 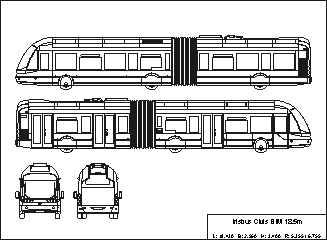 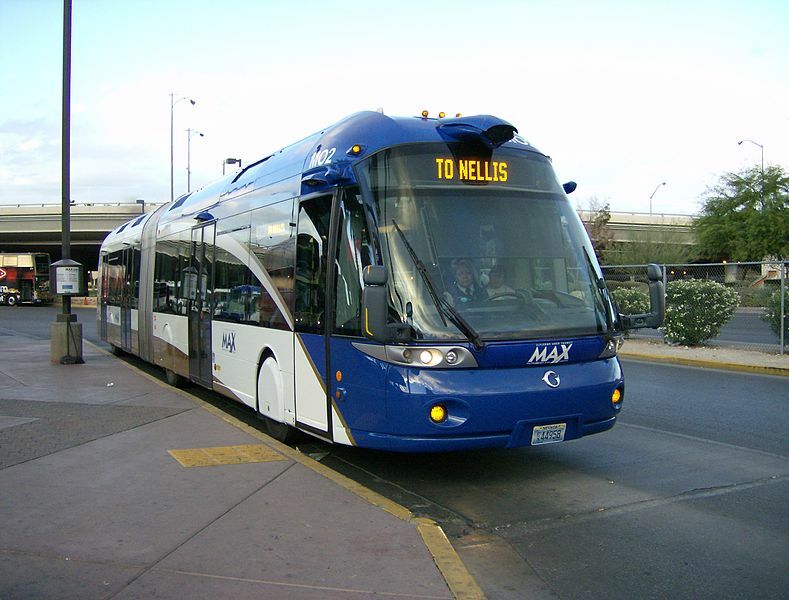 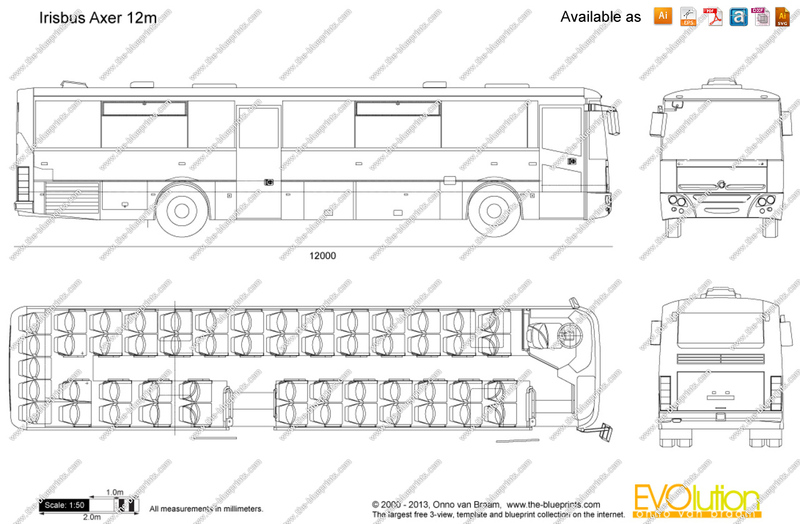 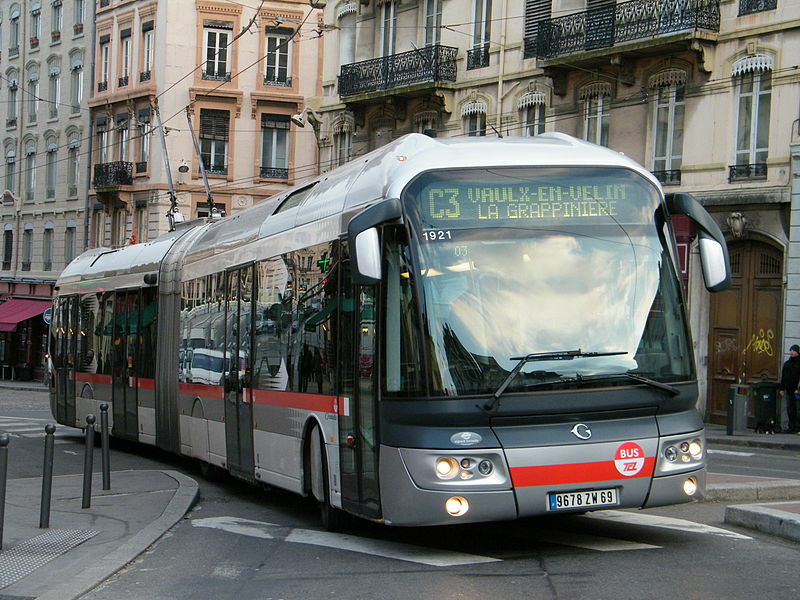 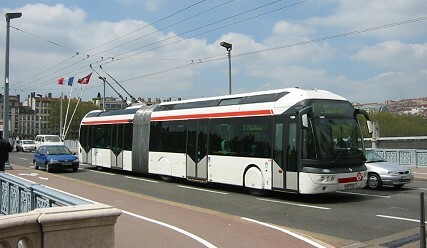 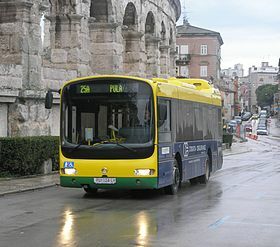 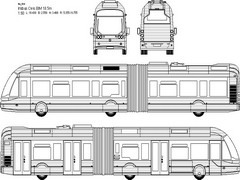 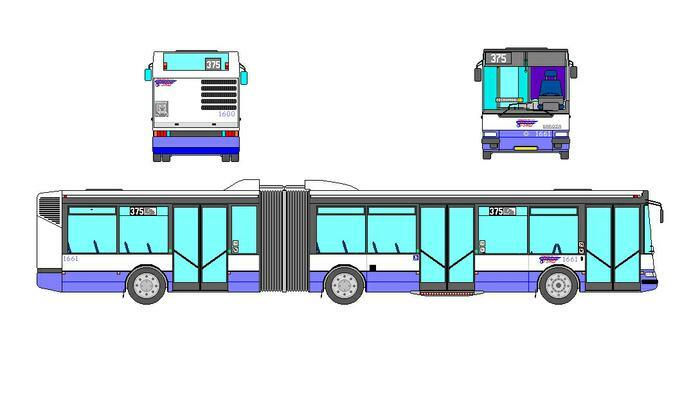 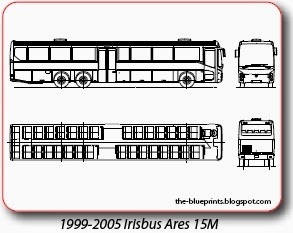 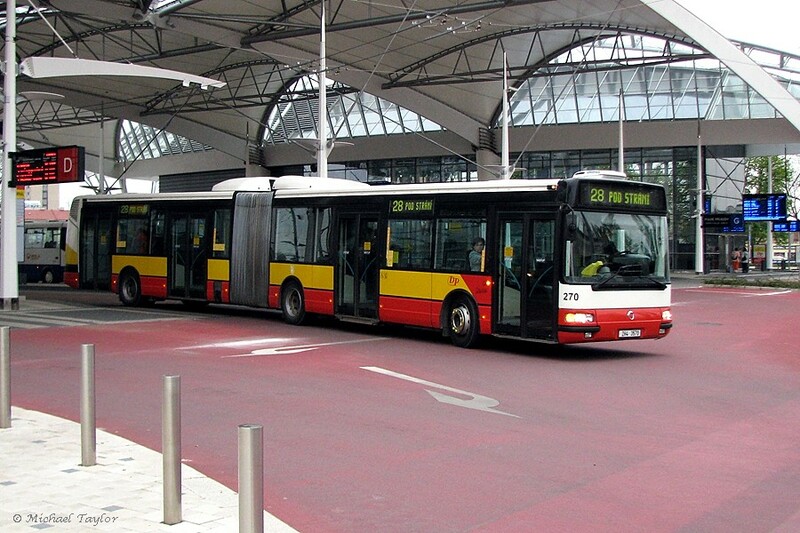 2004 Irisbus Citybus 18M articulated bus. 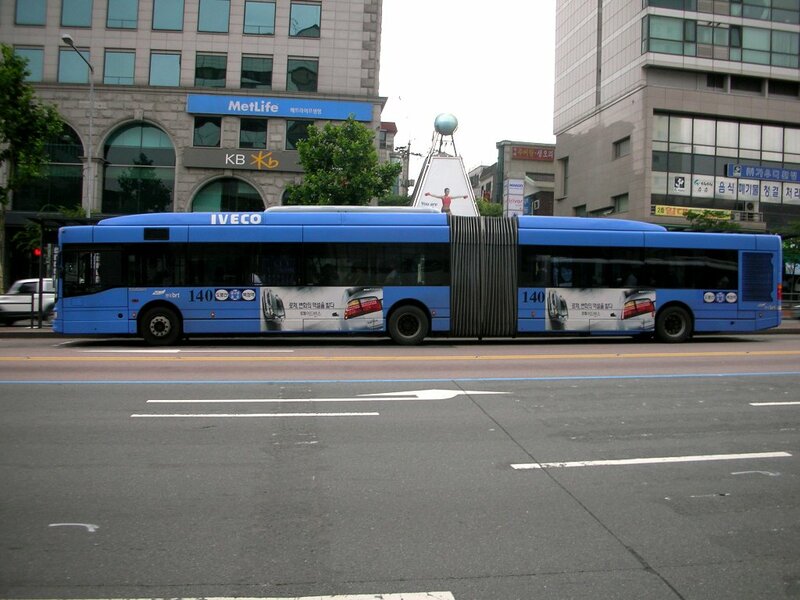 This is a good tip particularly to those new to the blogosphere. 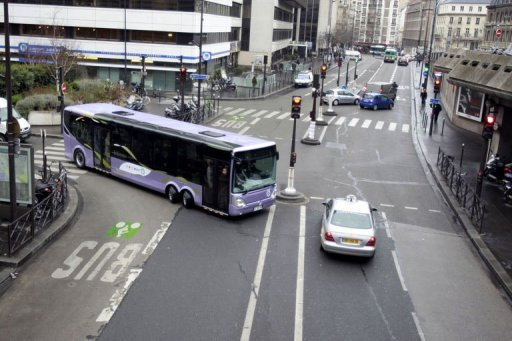 Short but very precise informationâ€¦ Thanks for sharing this one. 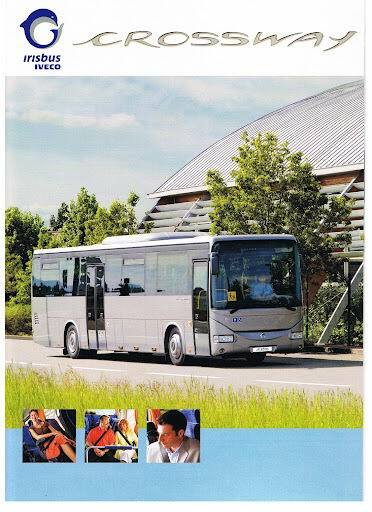 A must read article!